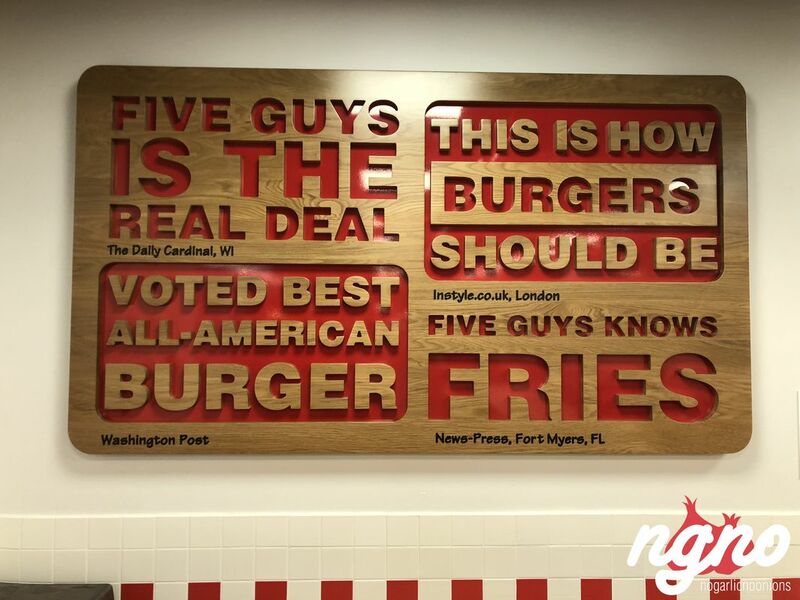 Five Guys is a family business started by the Murrell family and, as the name suggests, includes five sons, the “five guys.” With its first opening 30 years ago near Washington DC, Five Guys has since grown to be one of the most popular burger restaurants in the US and Canada and is expanding into a host of new international markets. 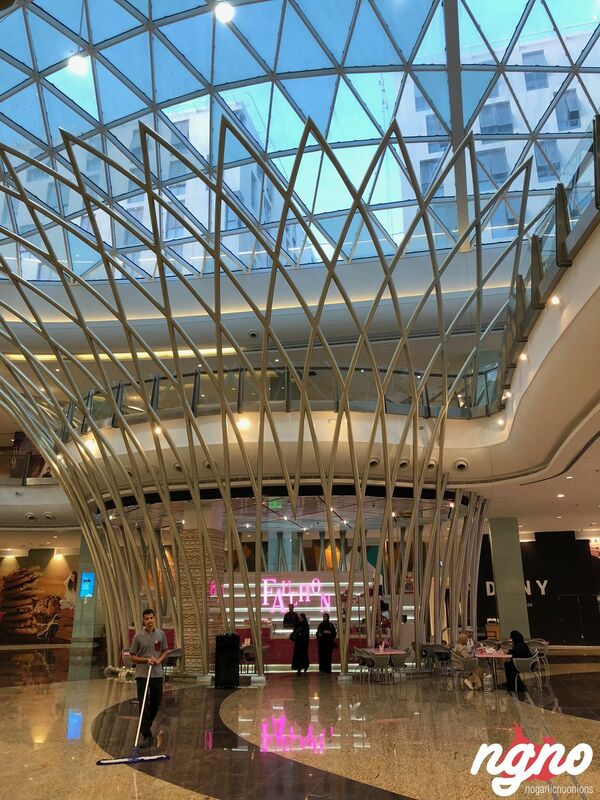 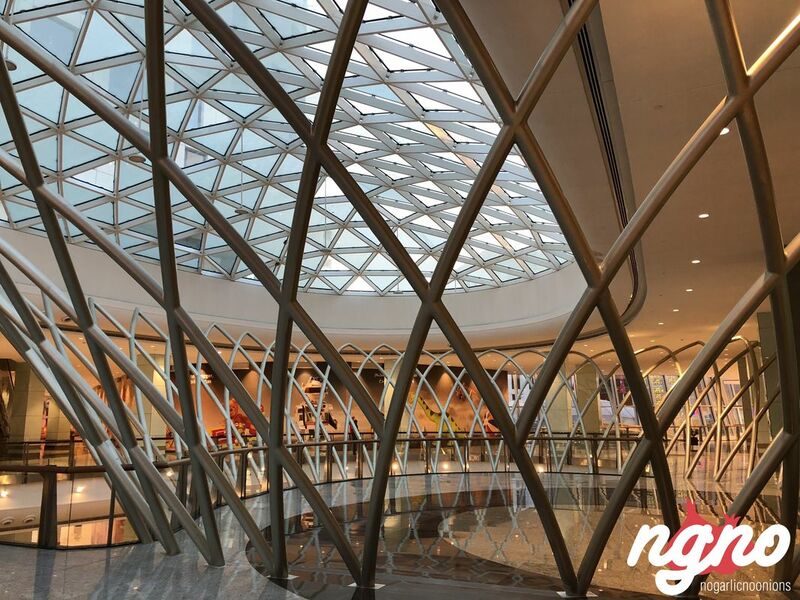 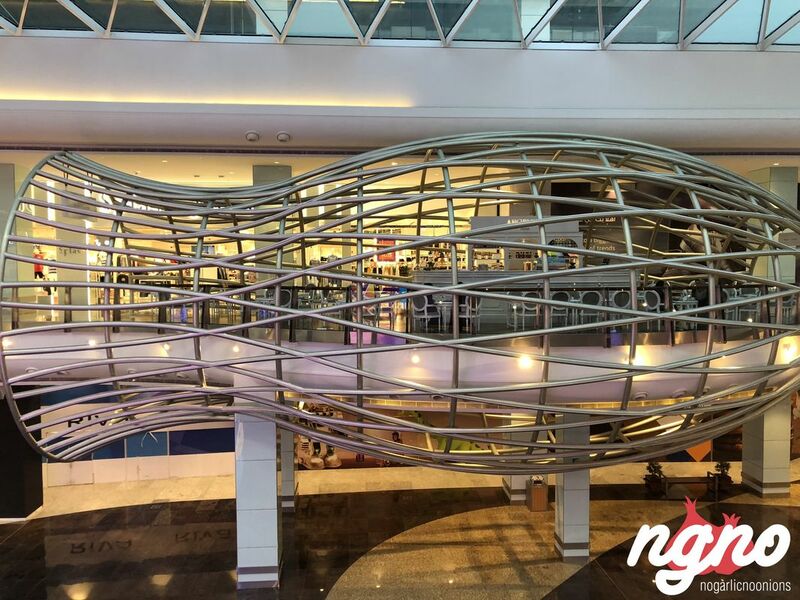 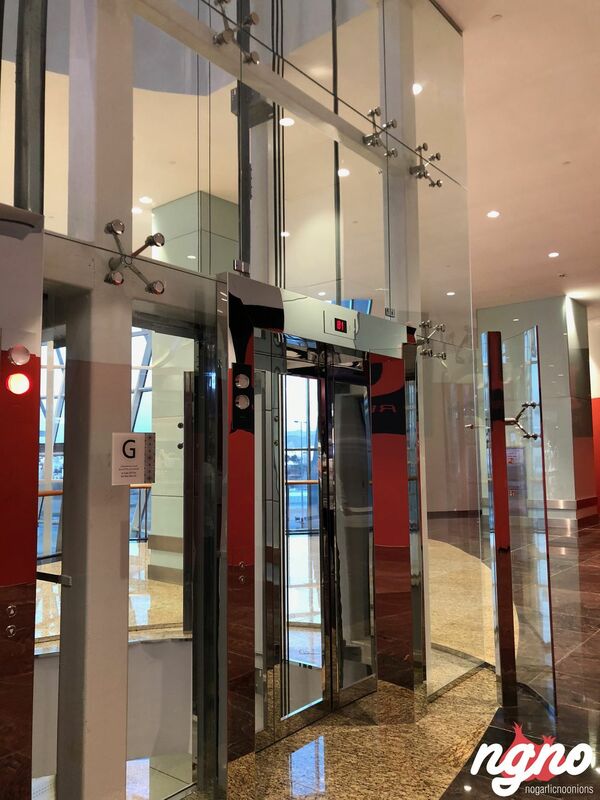 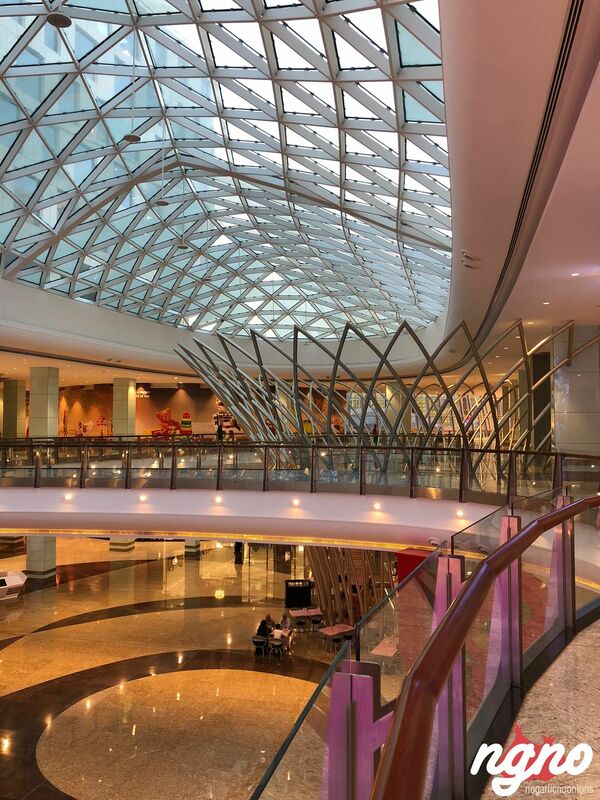 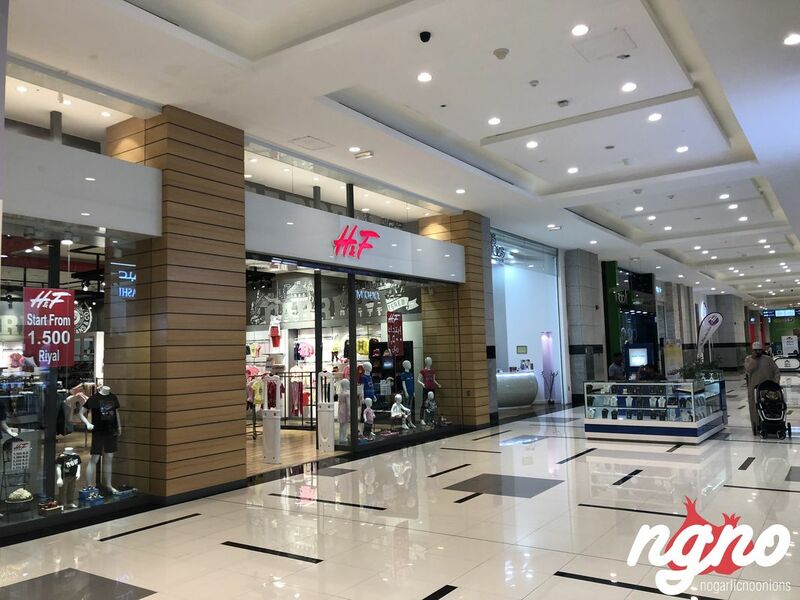 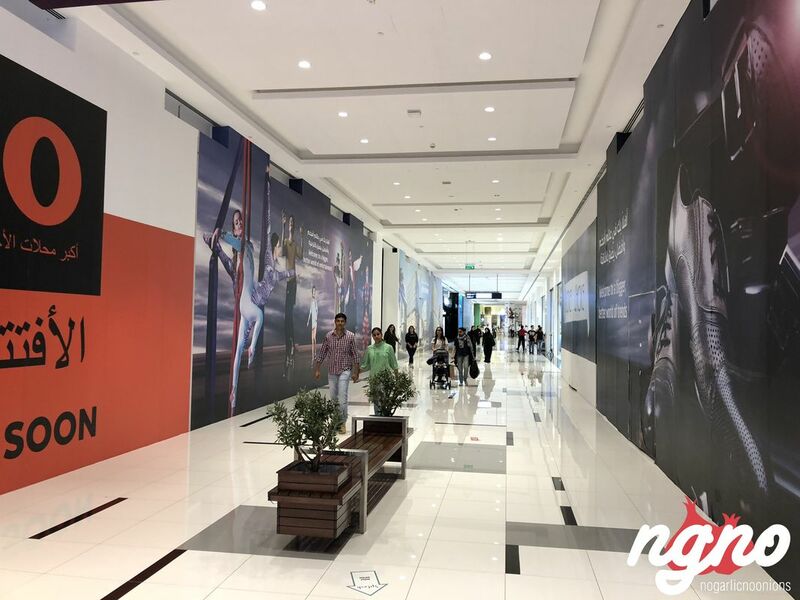 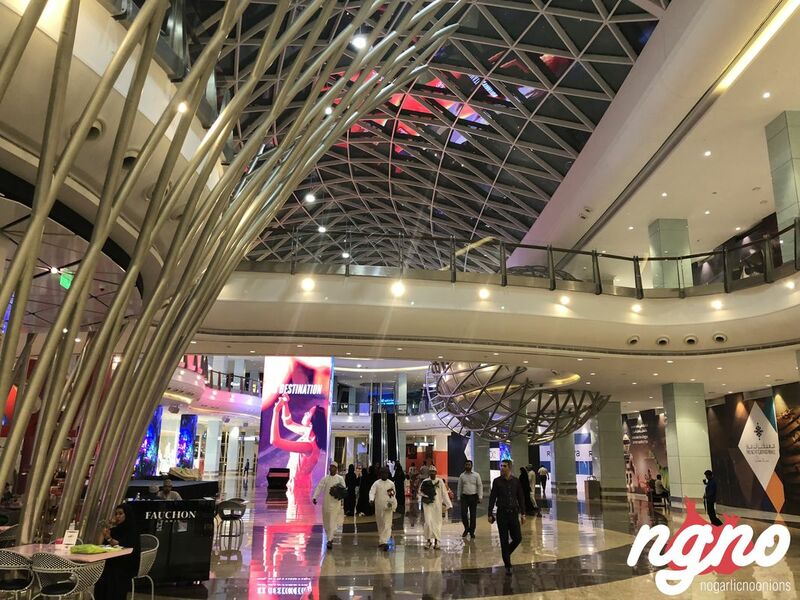 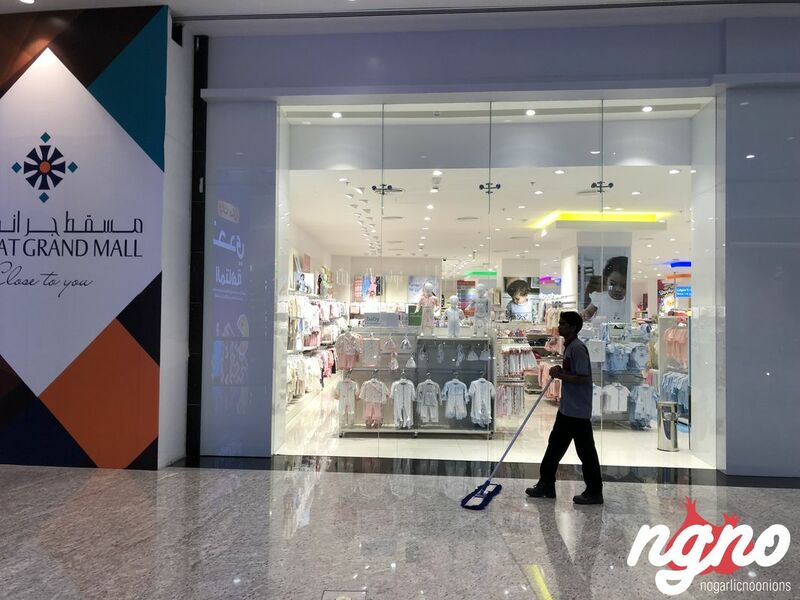 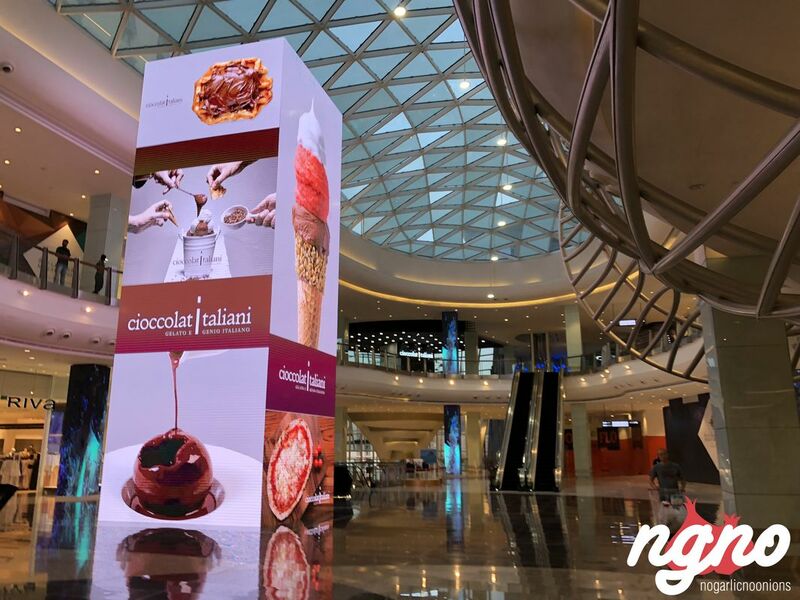 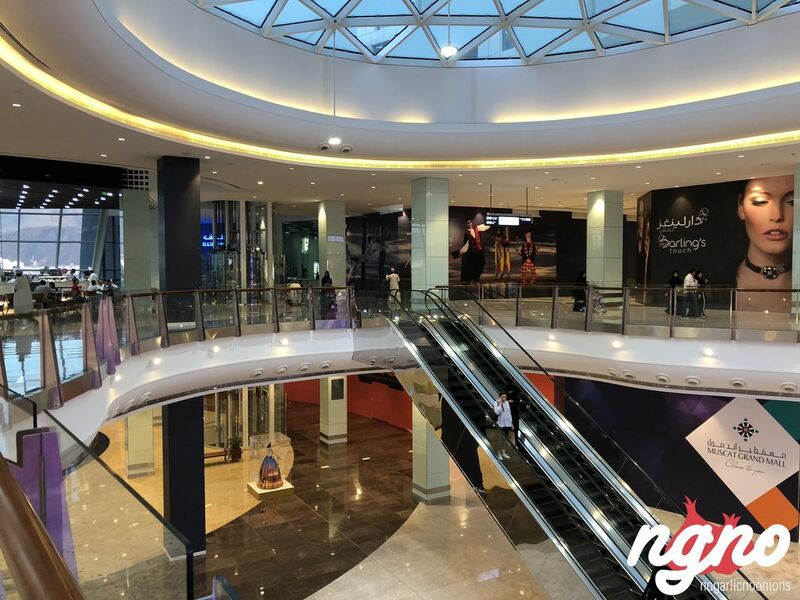 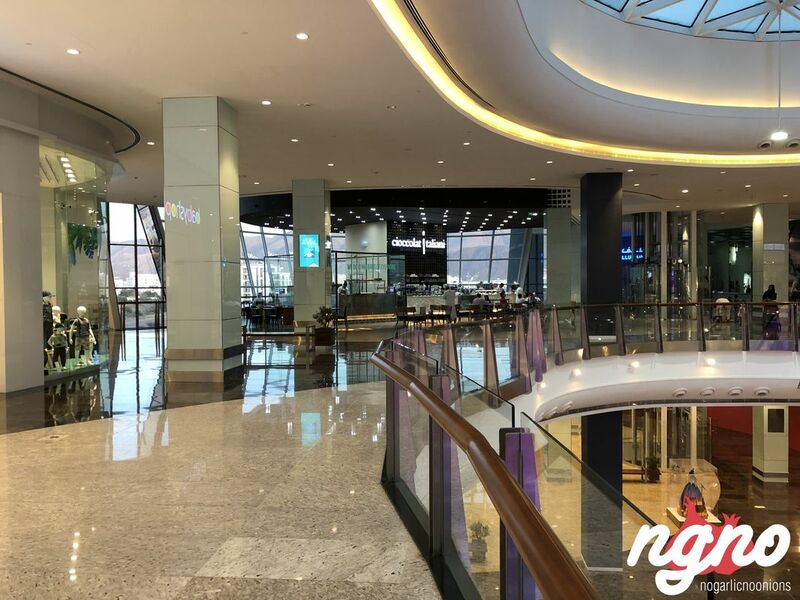 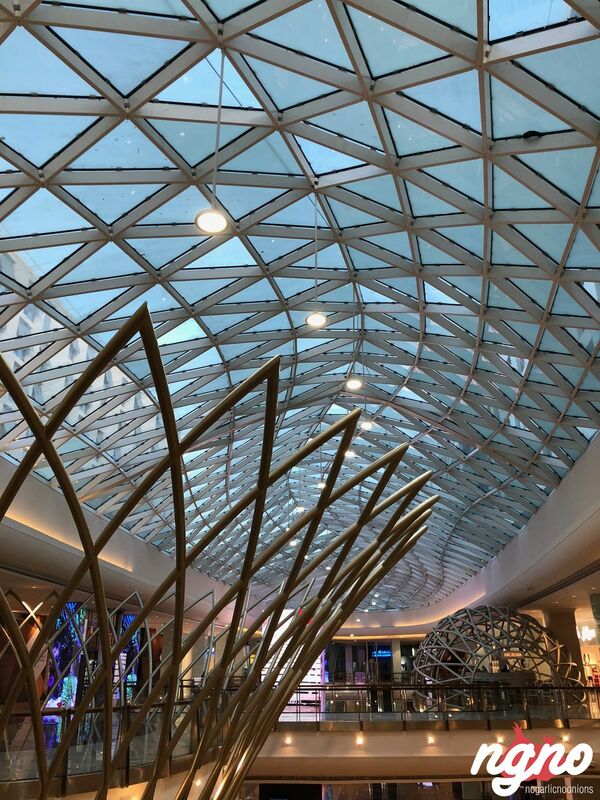 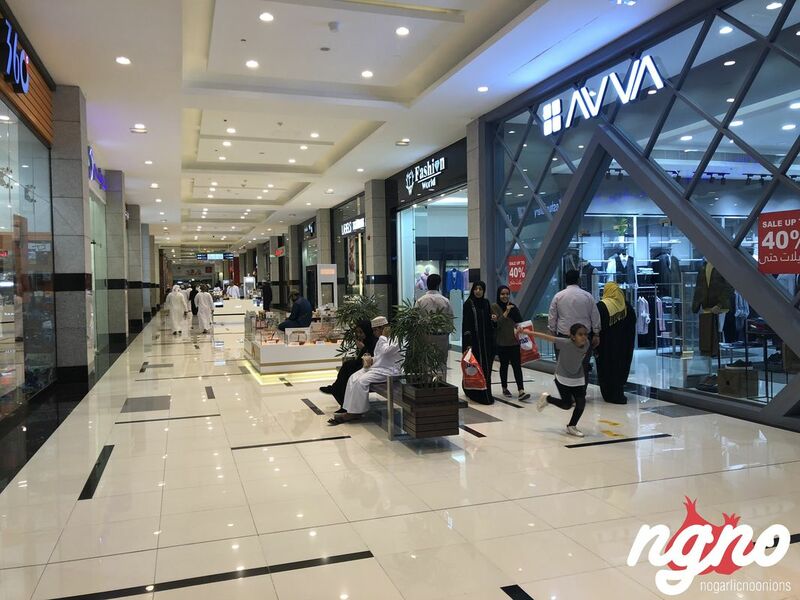 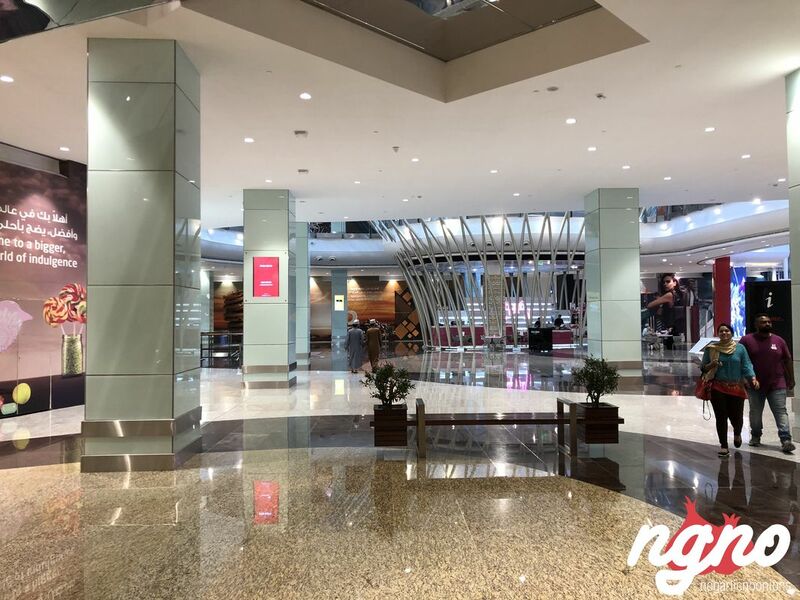 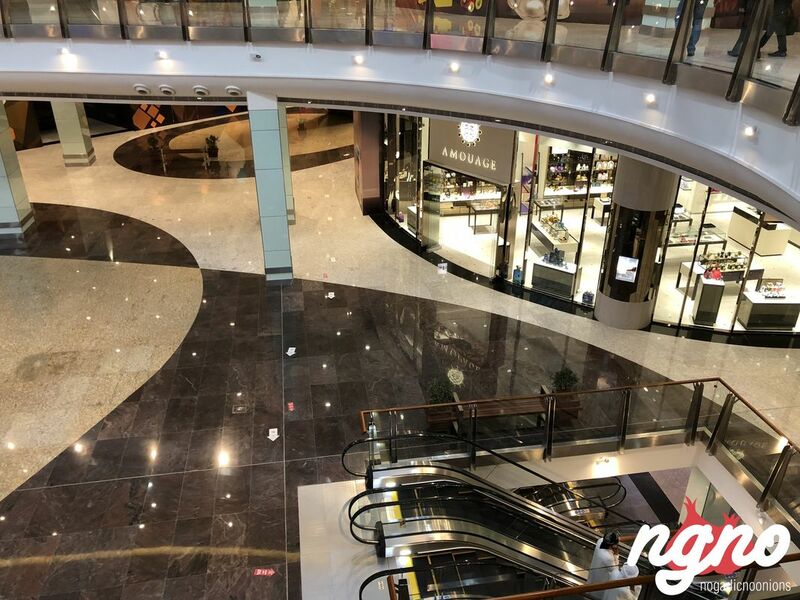 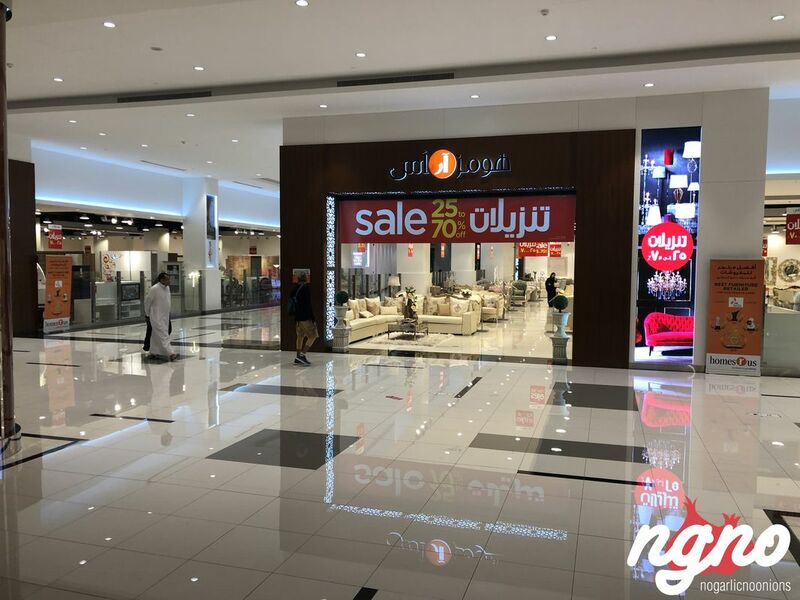 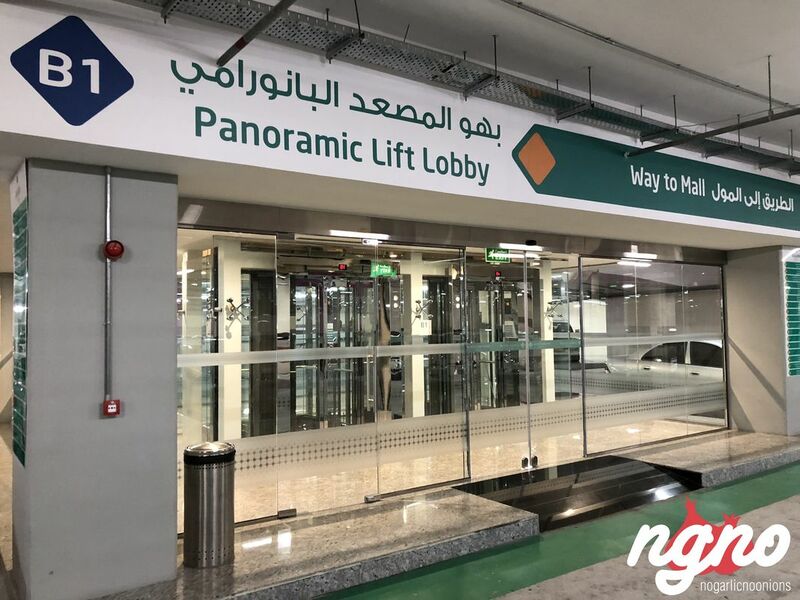 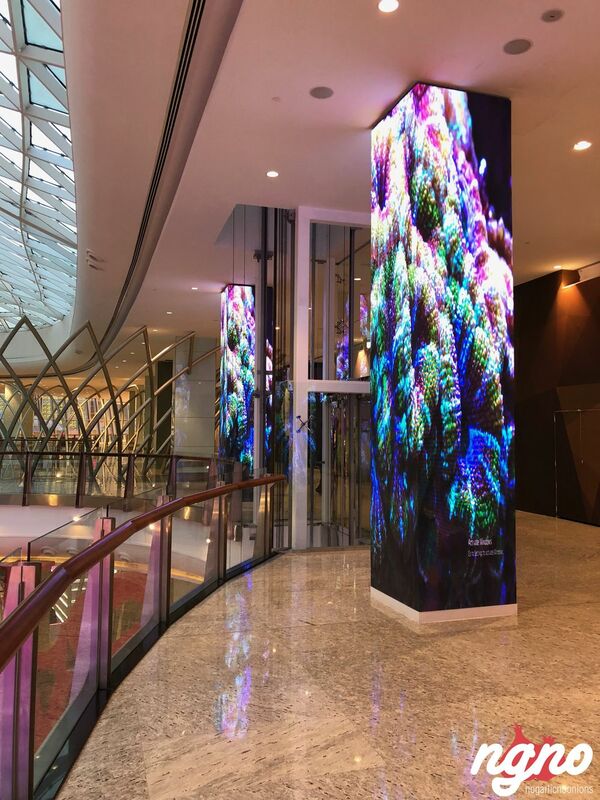 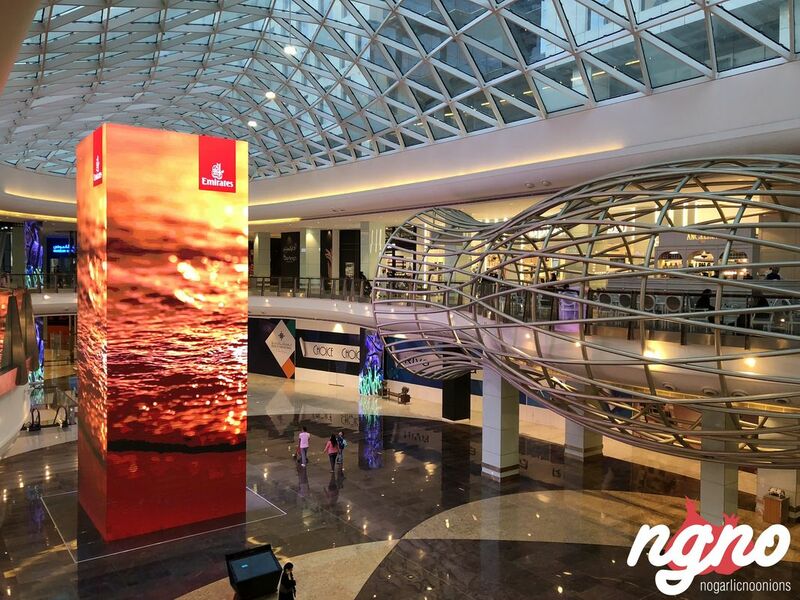 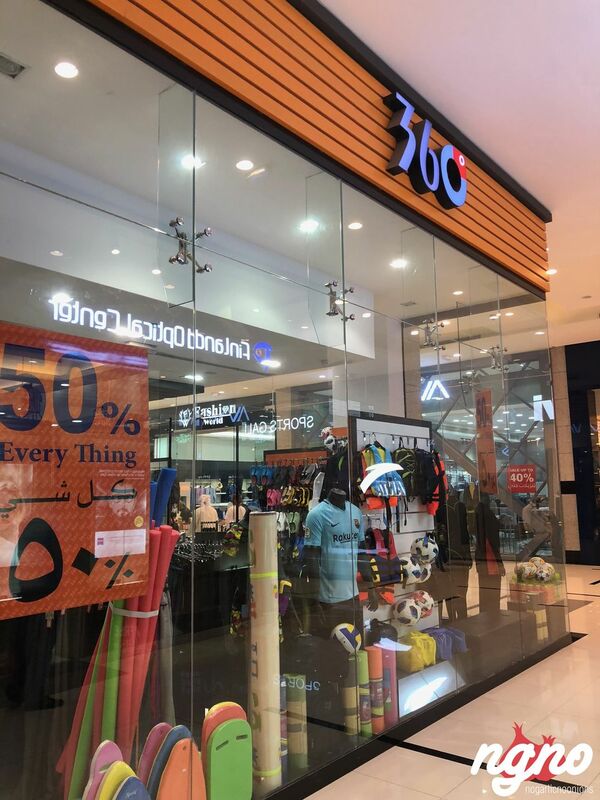 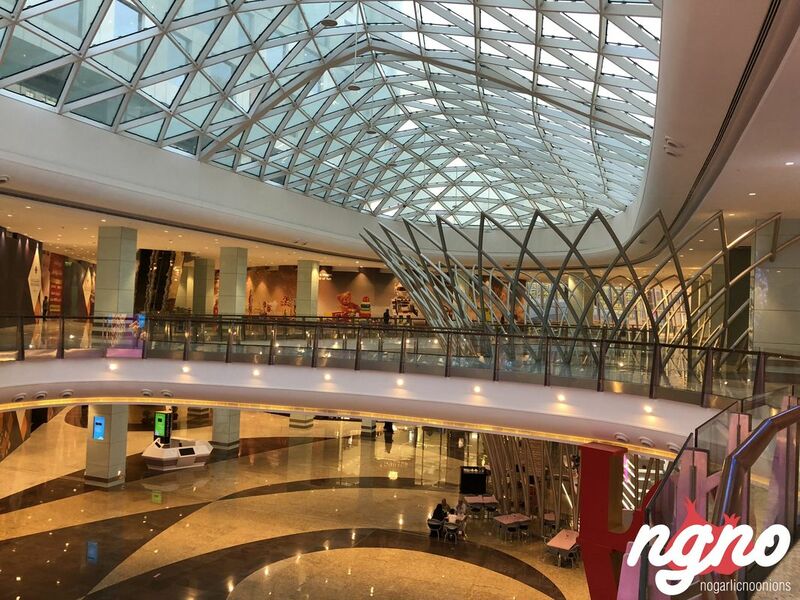 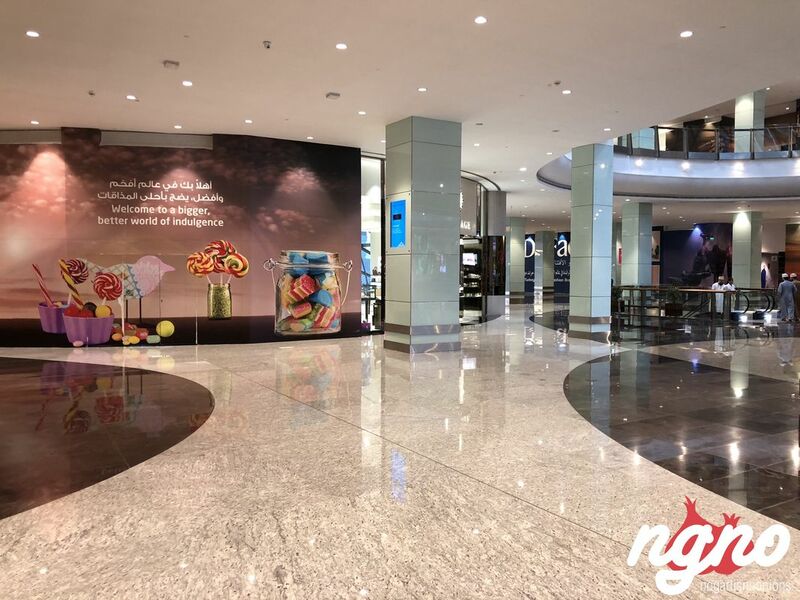 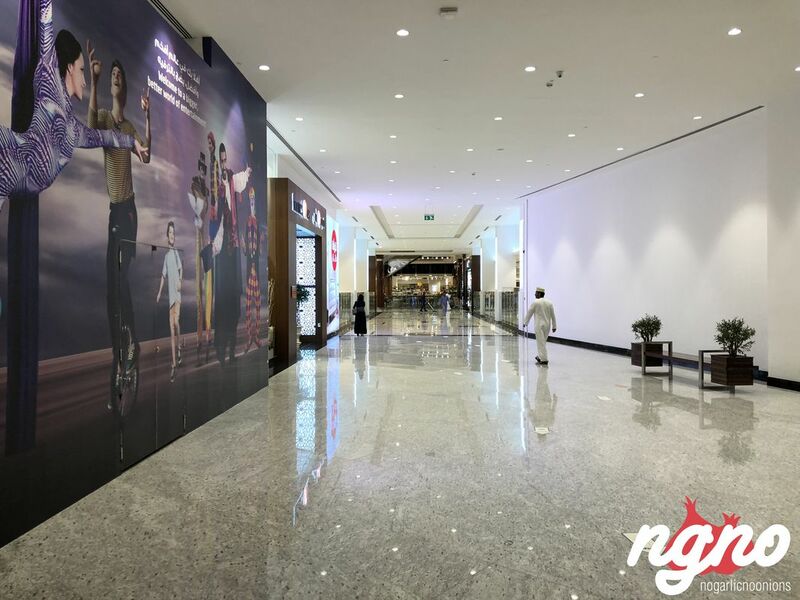 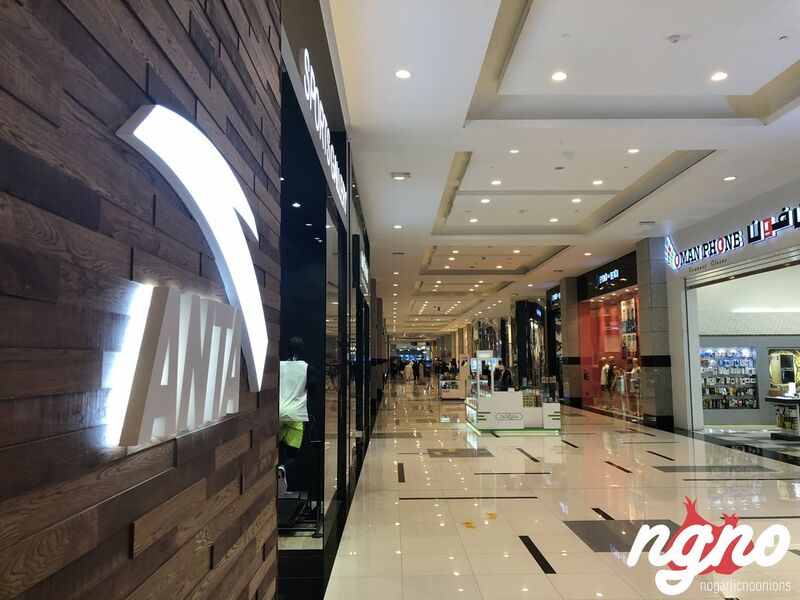 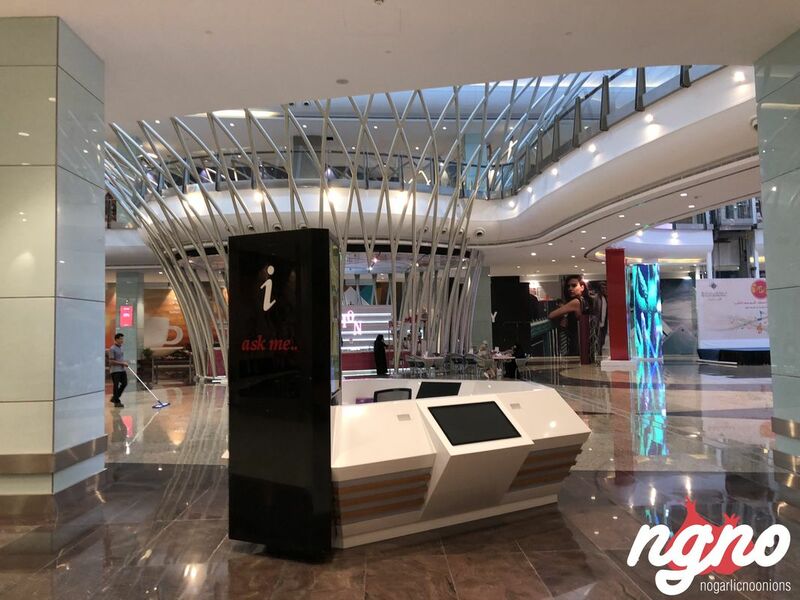 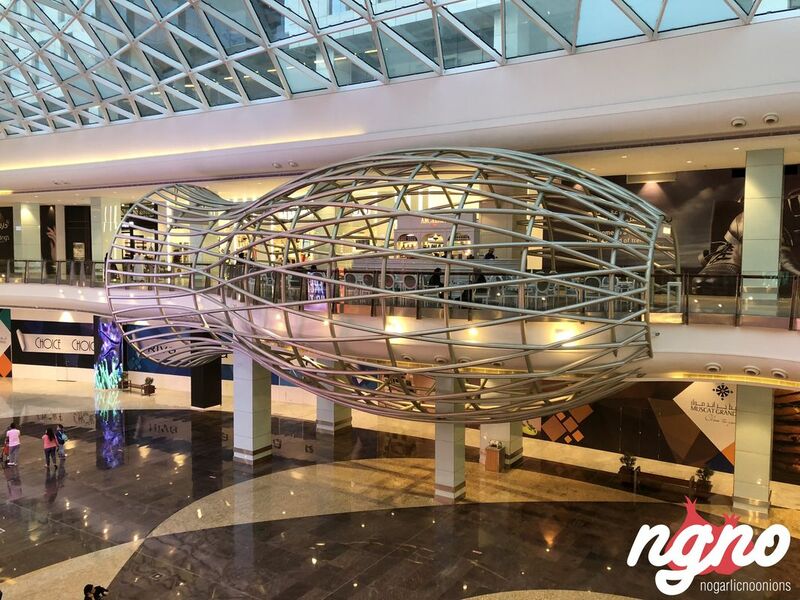 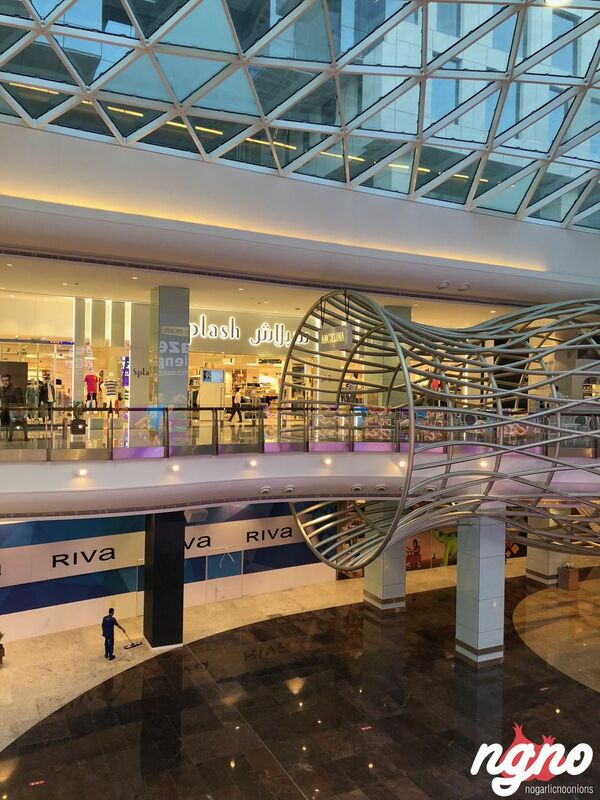 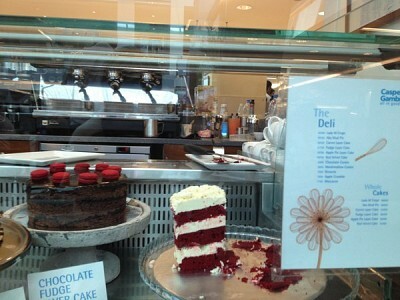 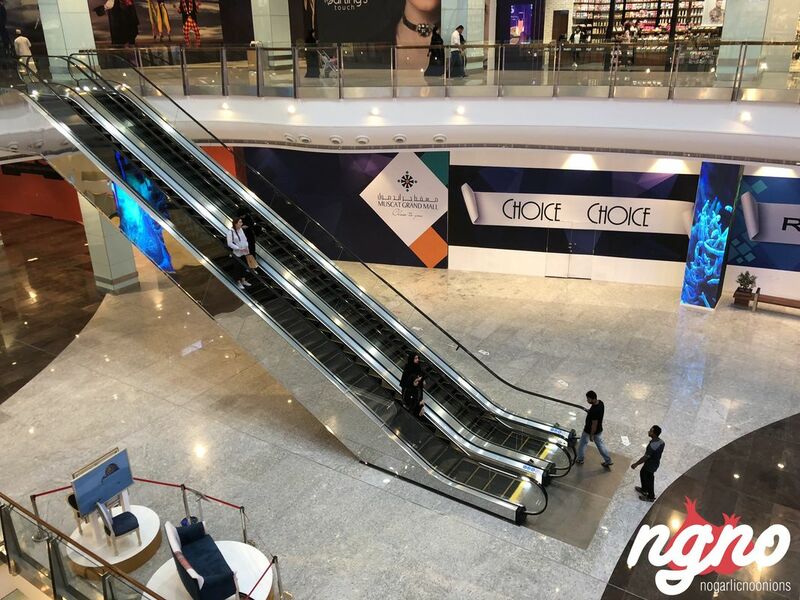 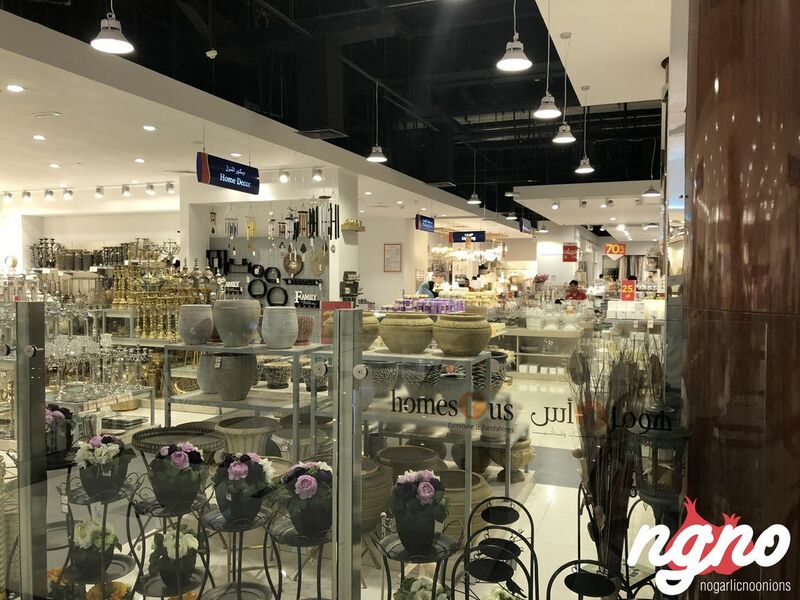 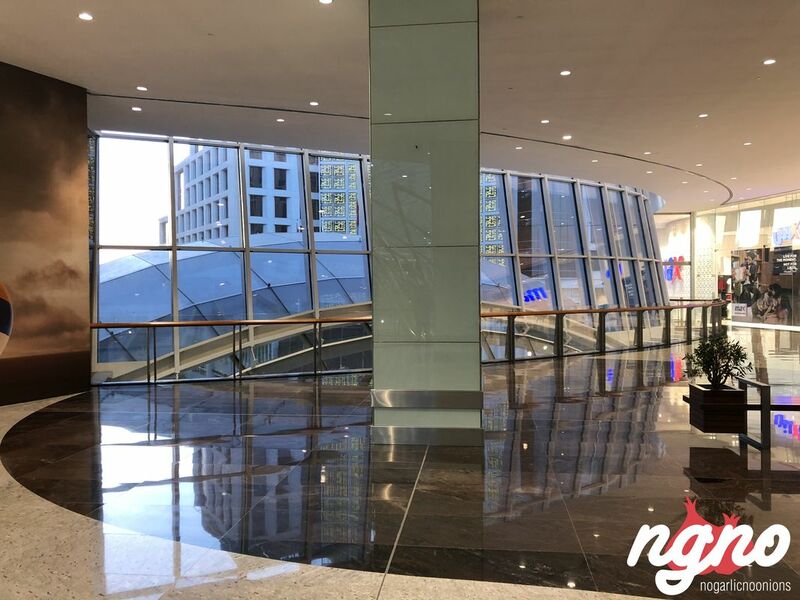 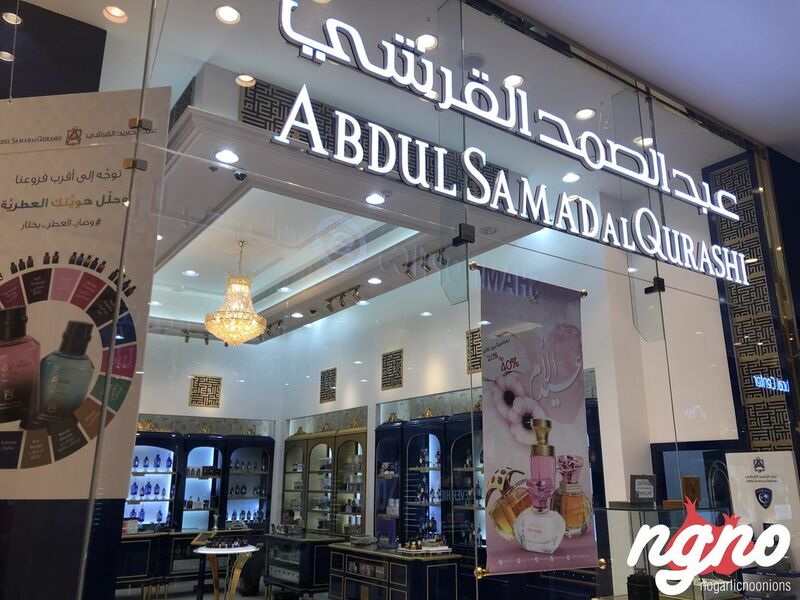 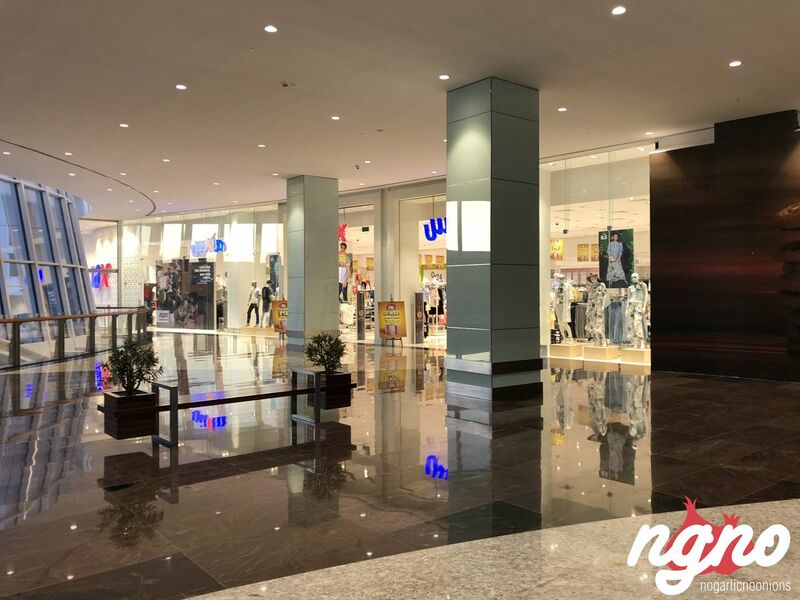 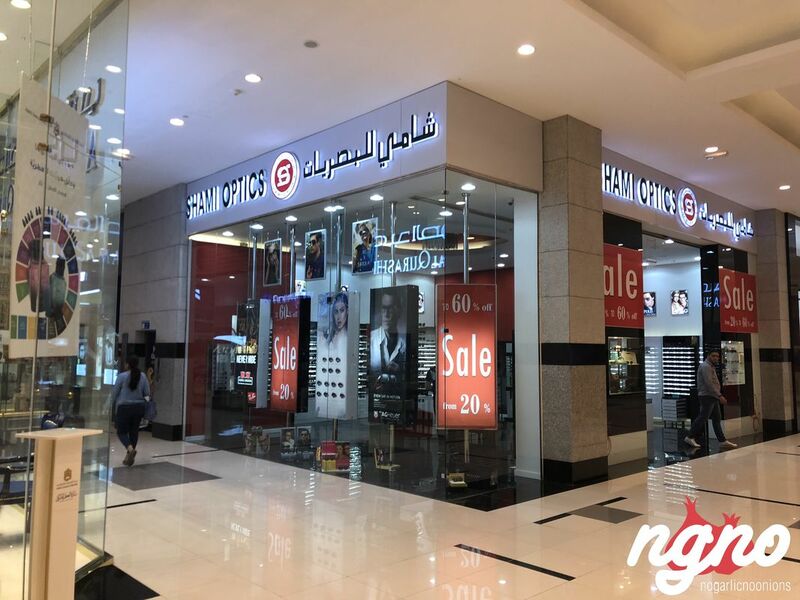 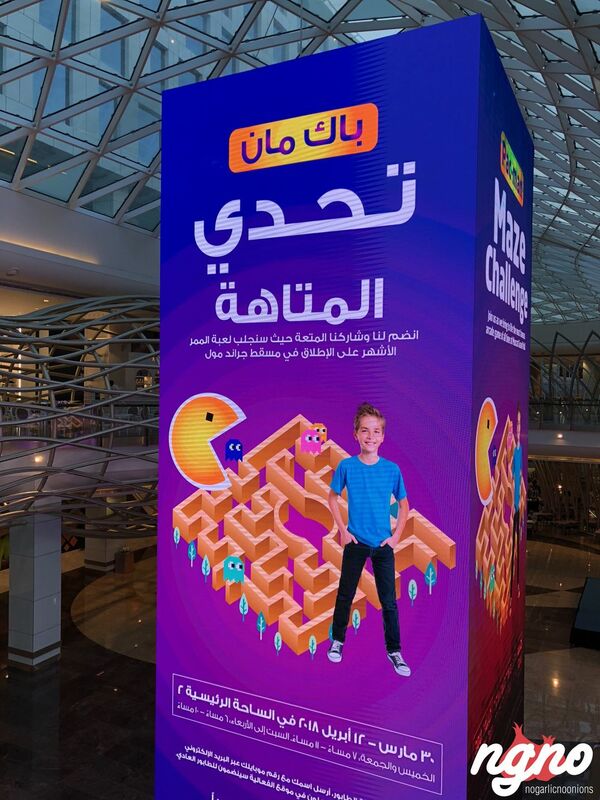 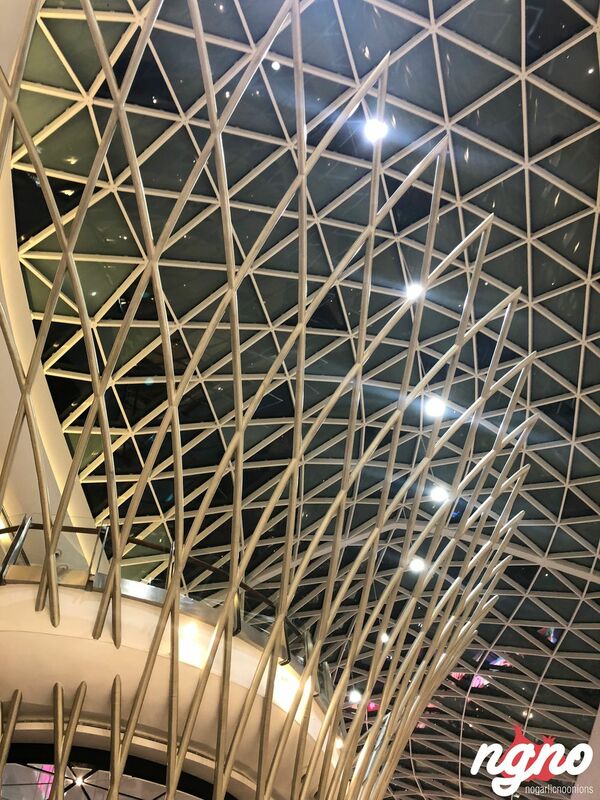 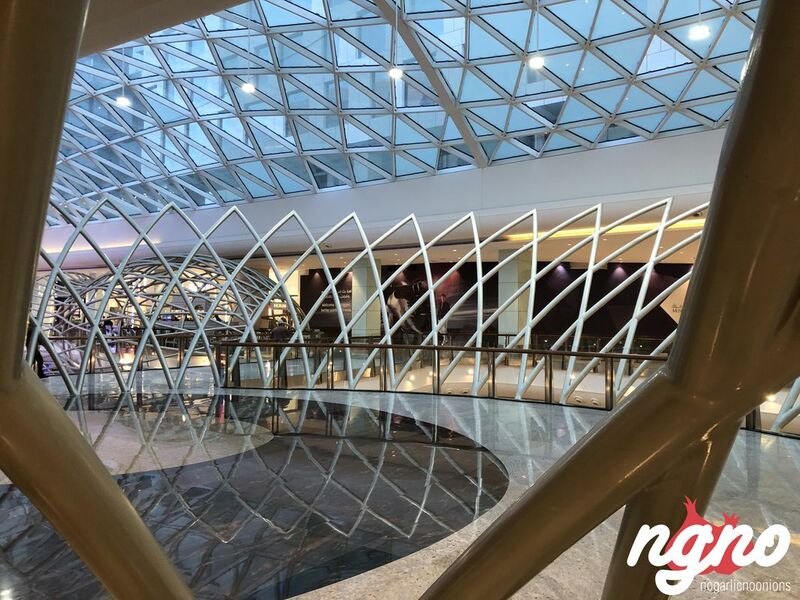 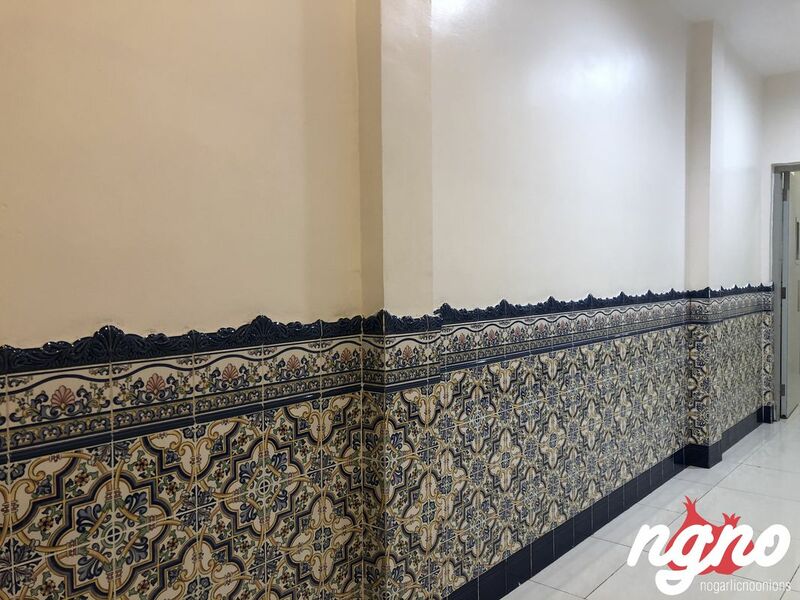 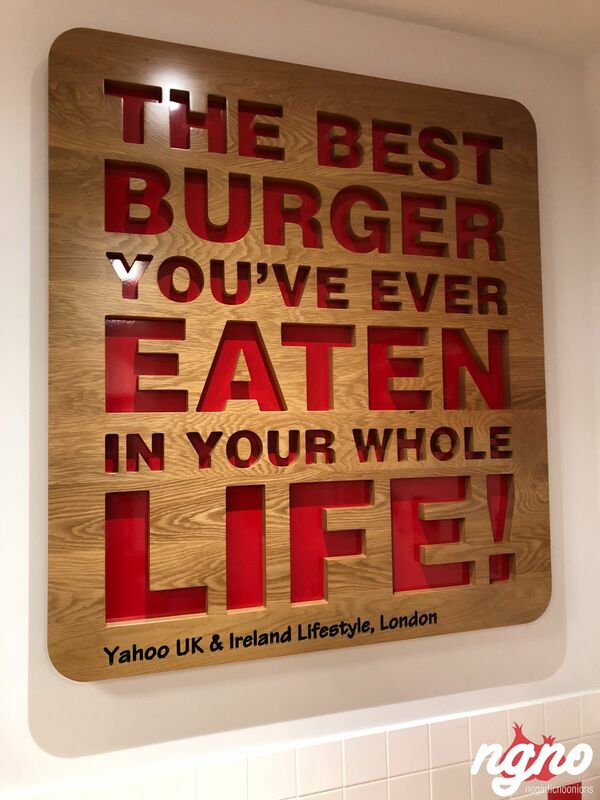 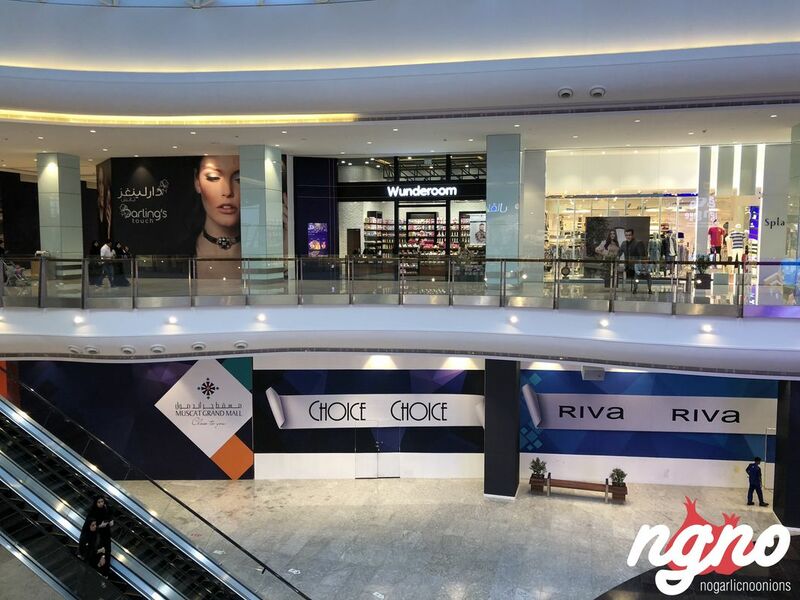 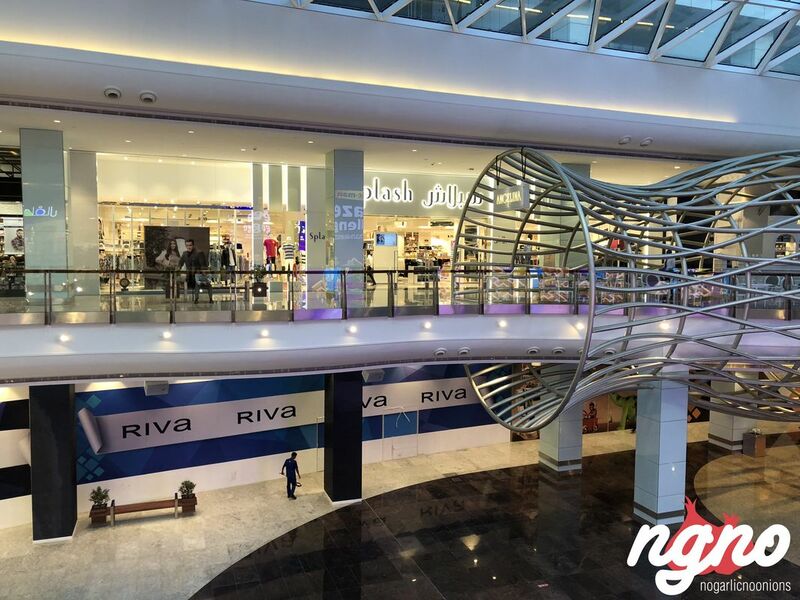 The first opening outside of North America was in 2013 in London, England and now with more expansions all across the Middle East. 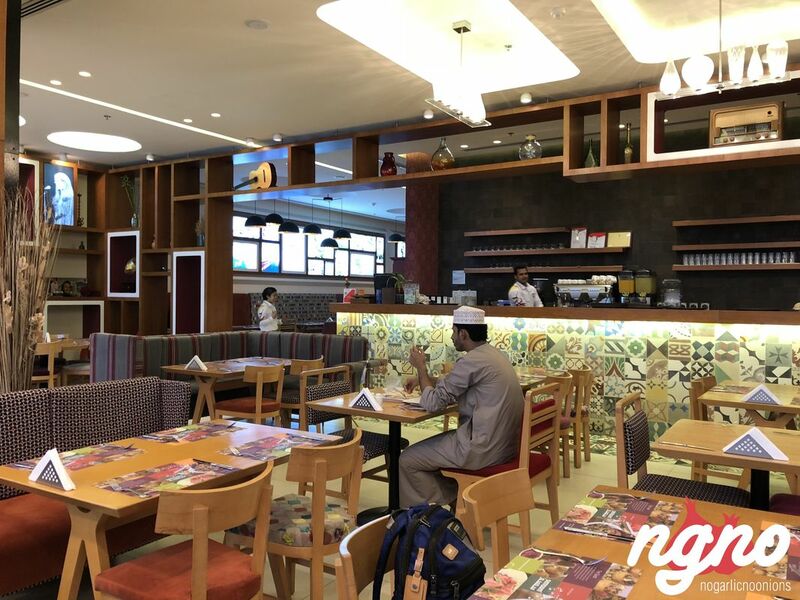 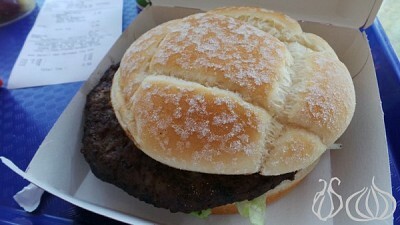 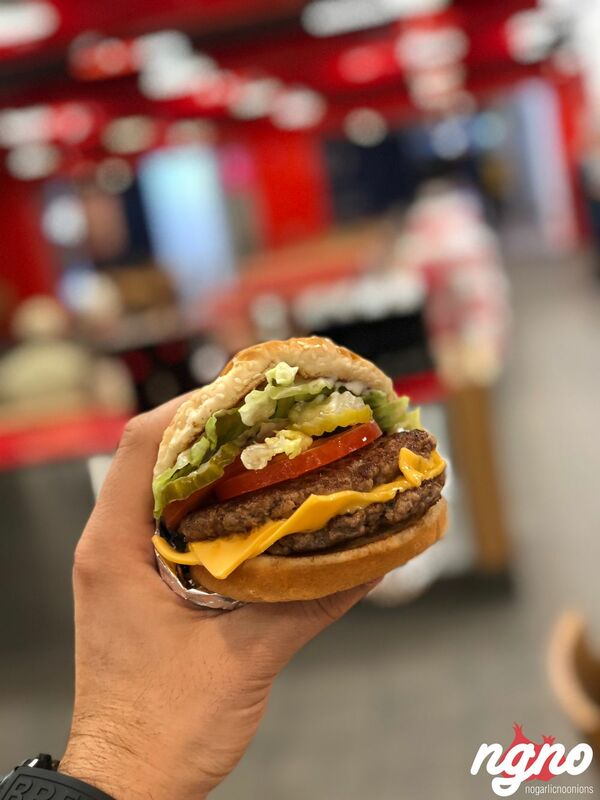 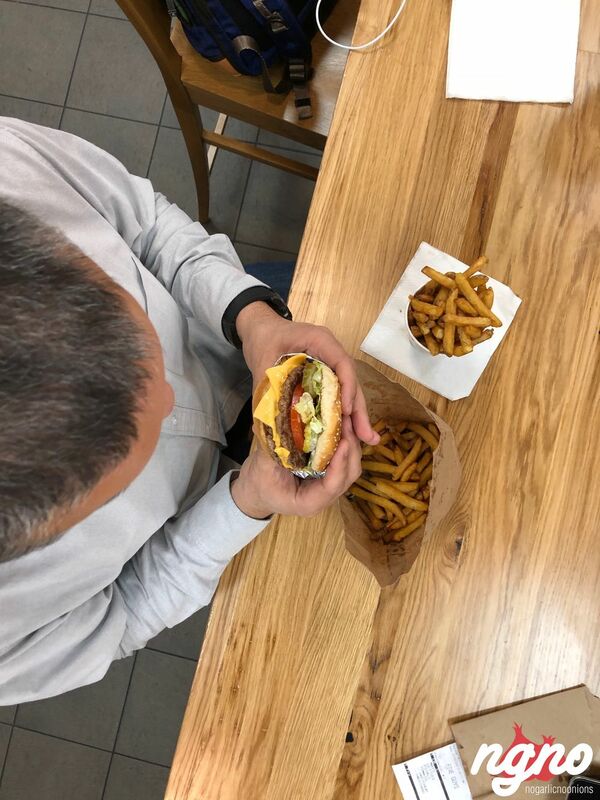 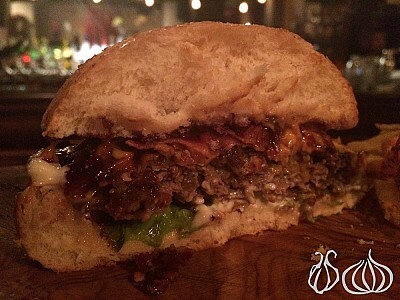 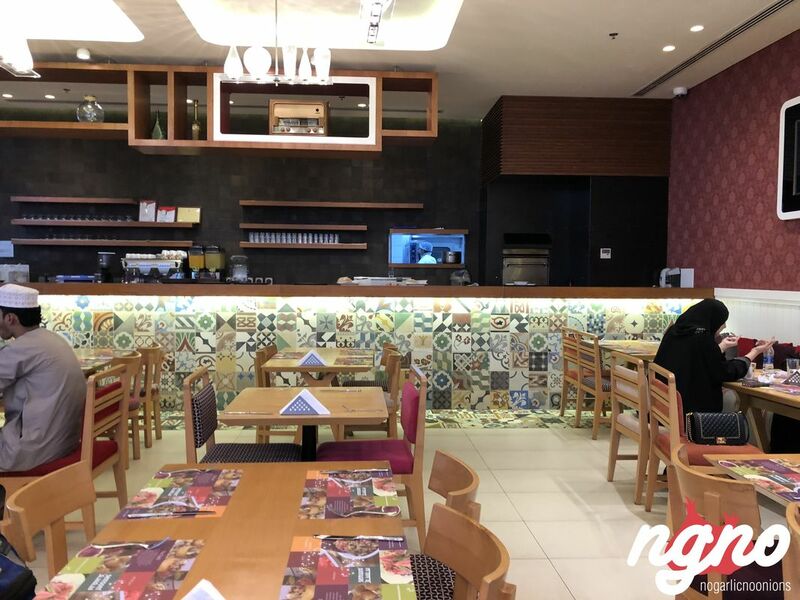 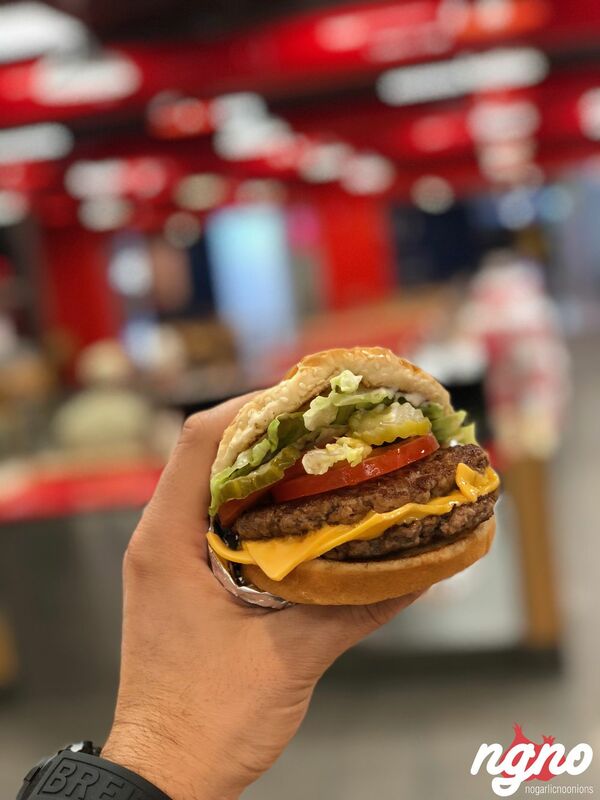 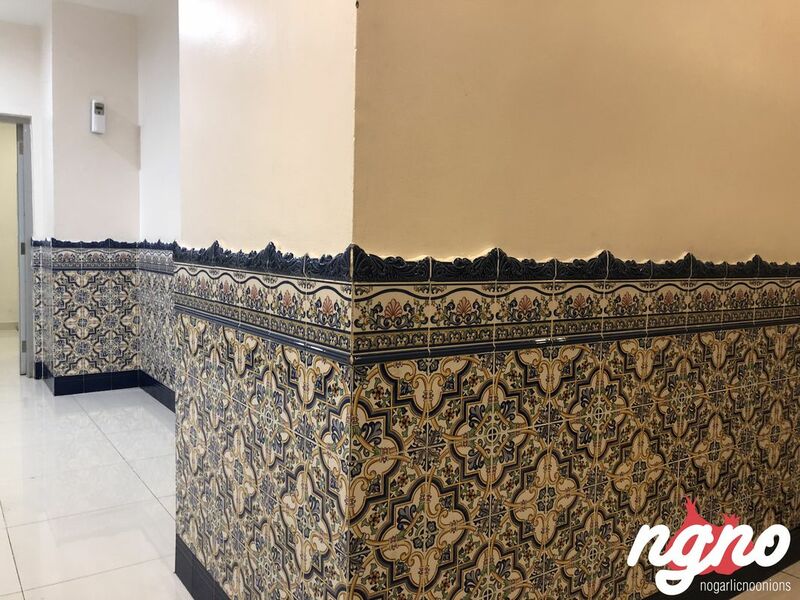 Every burger can be tailored to the customer’s tastes and preferences with a wide selection of free accompaniments and toppings, from lettuce and tomato to fresh jalapenos and barbeque sauce. 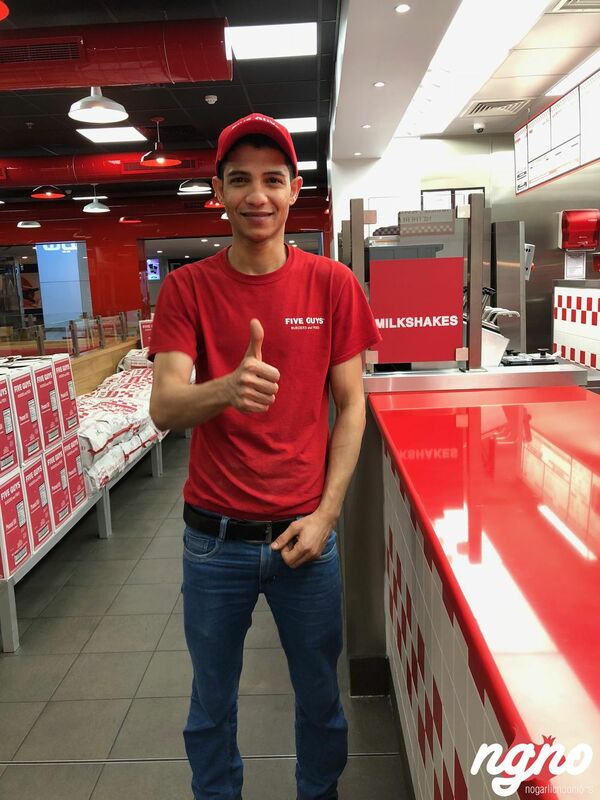 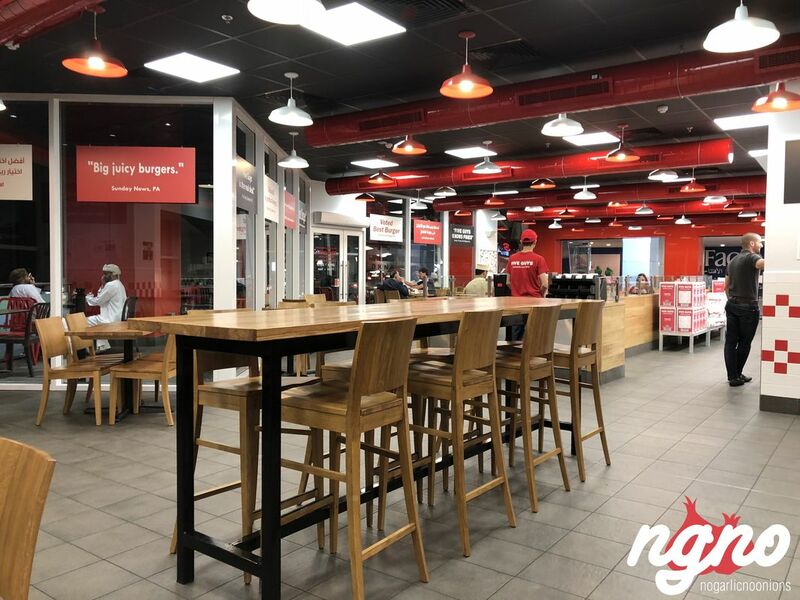 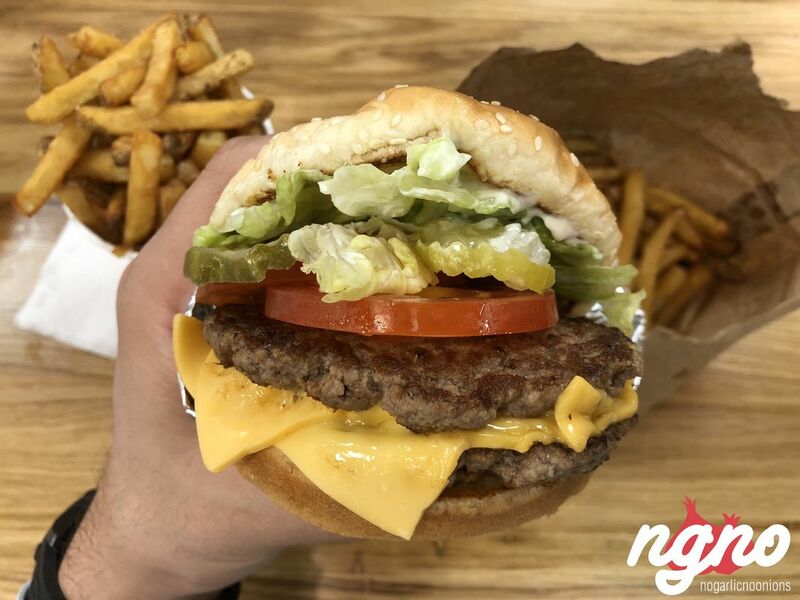 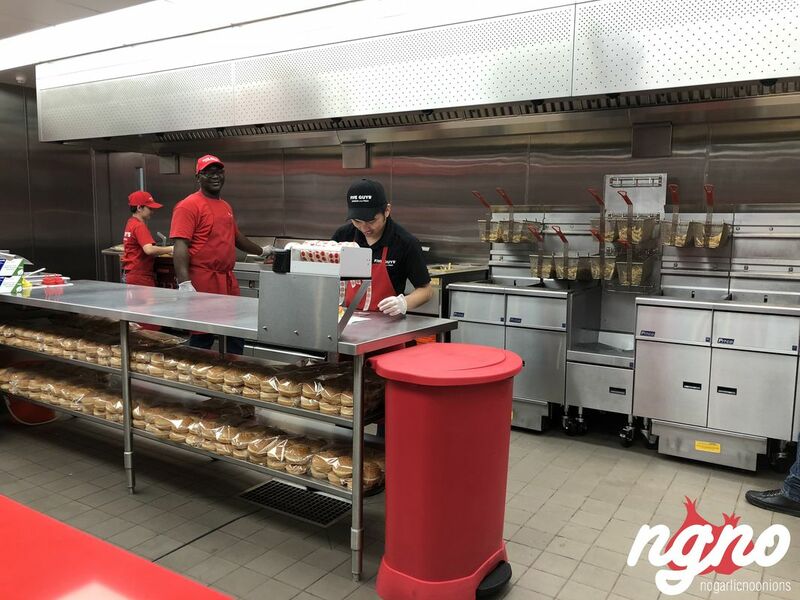 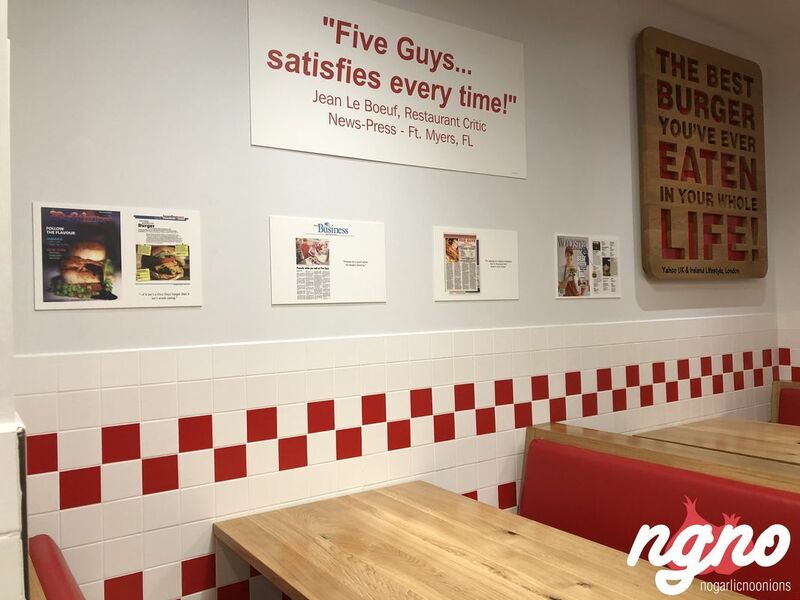 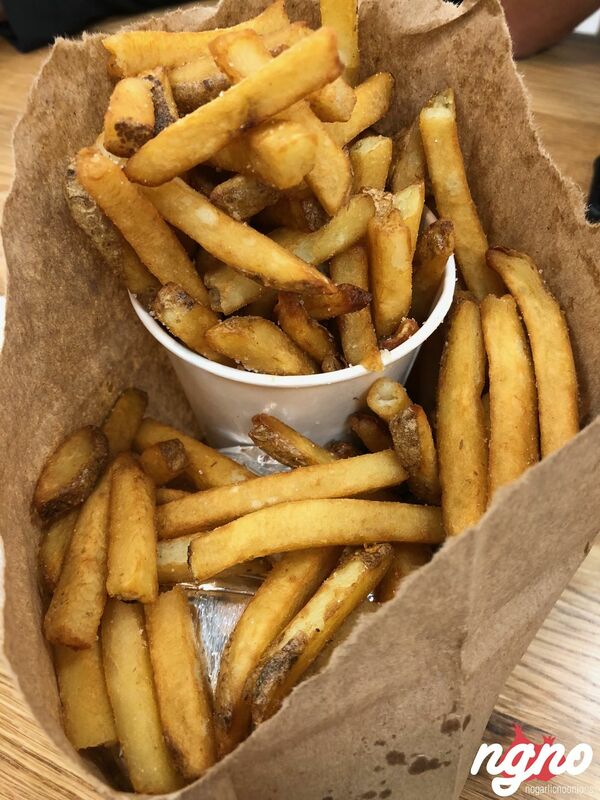 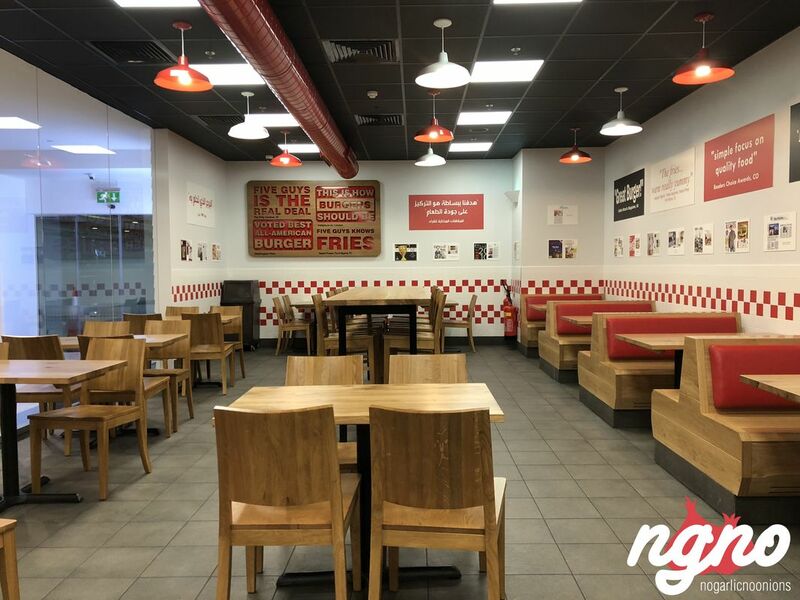 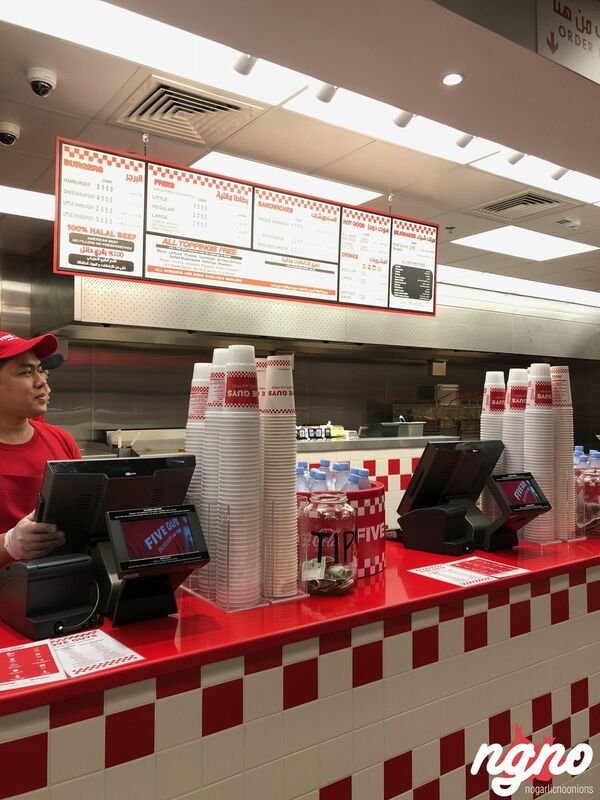 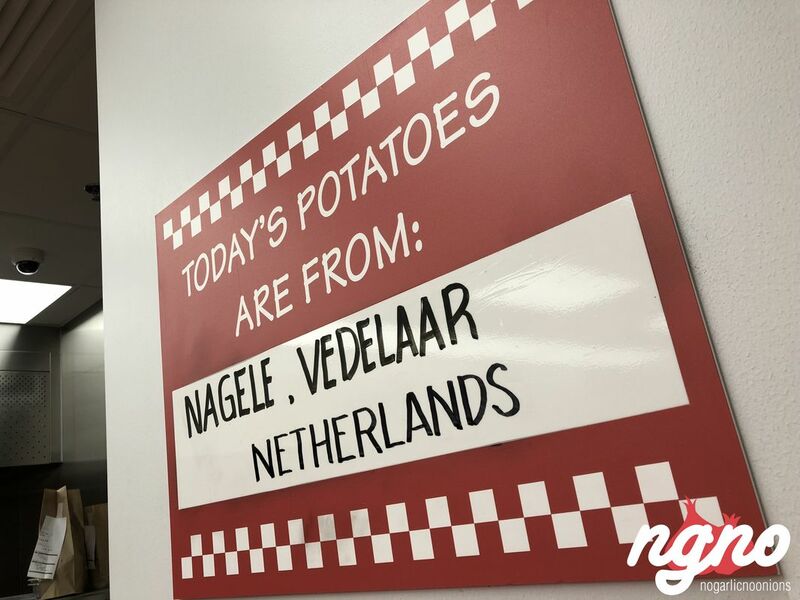 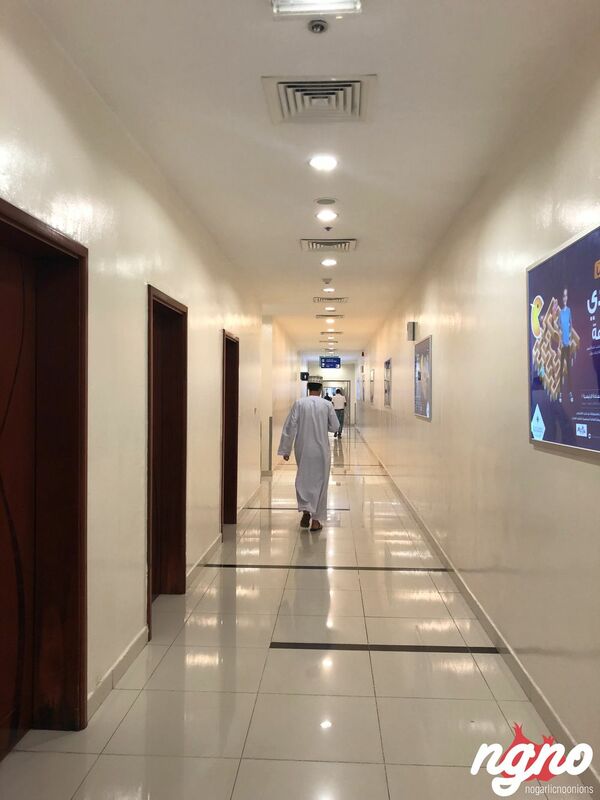 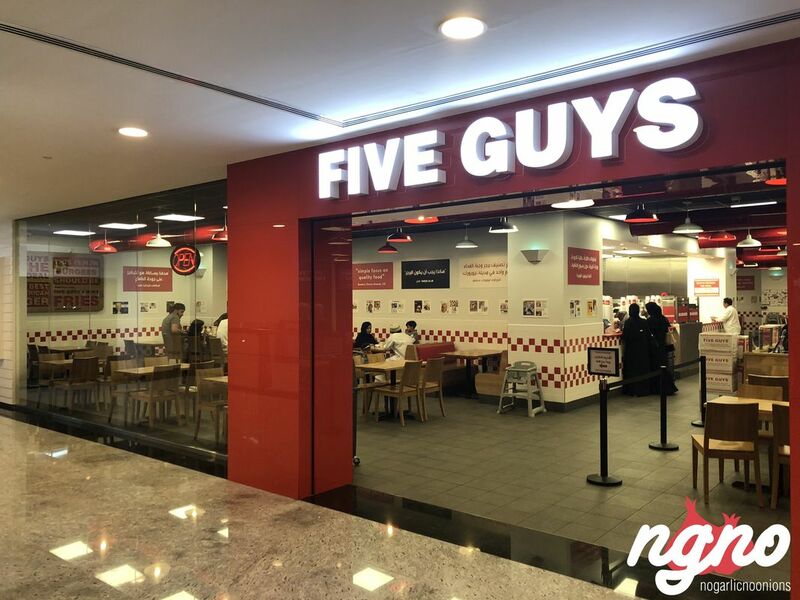 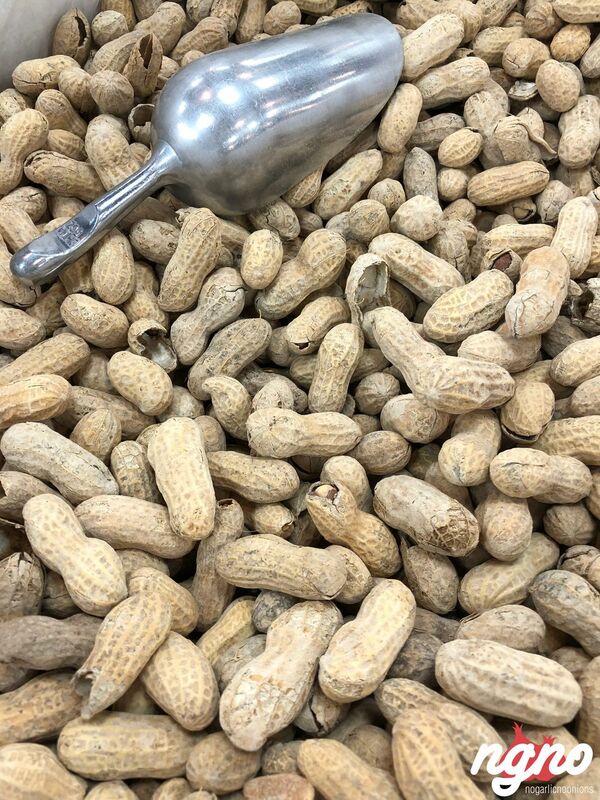 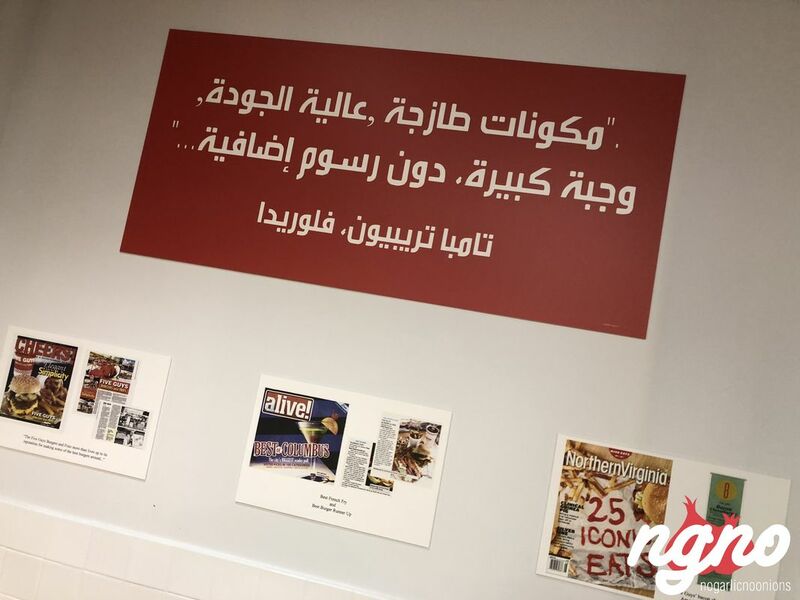 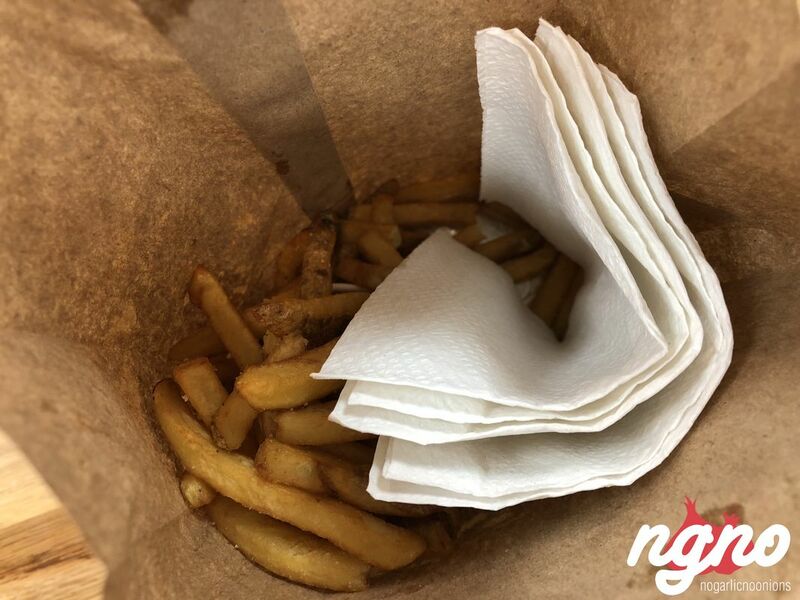 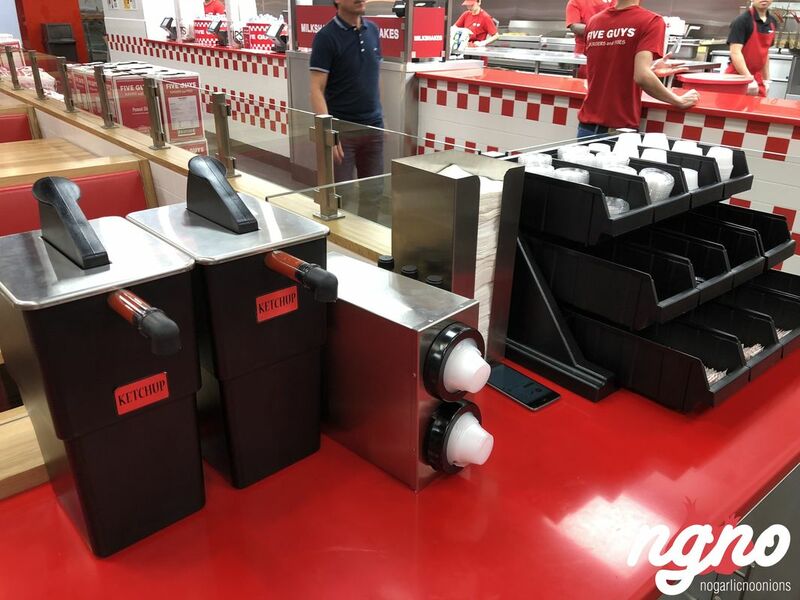 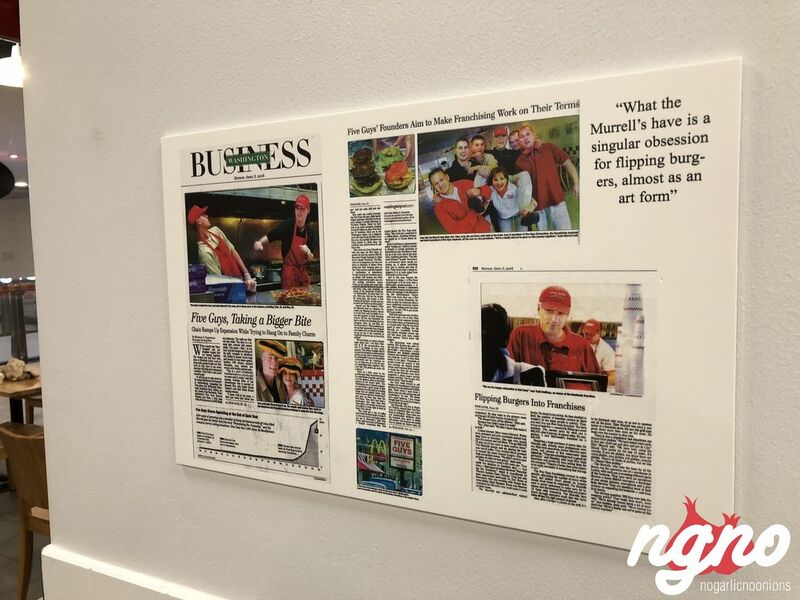 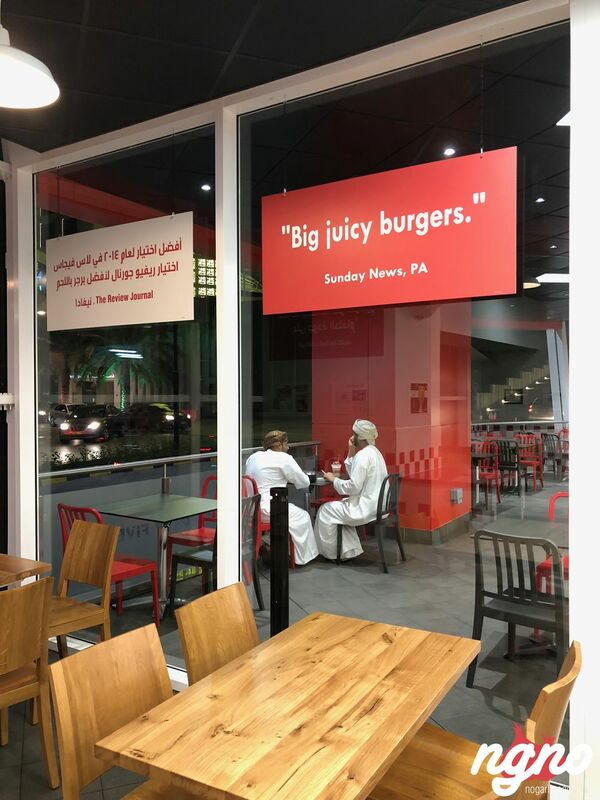 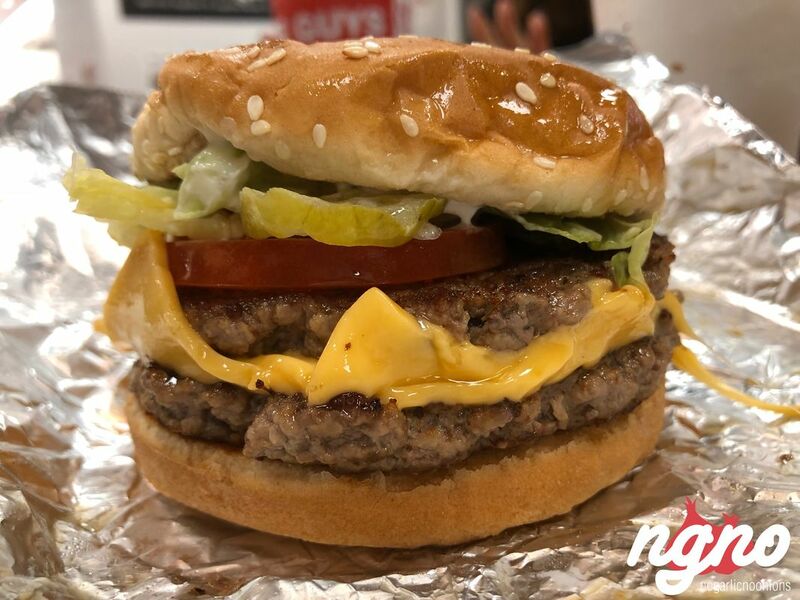 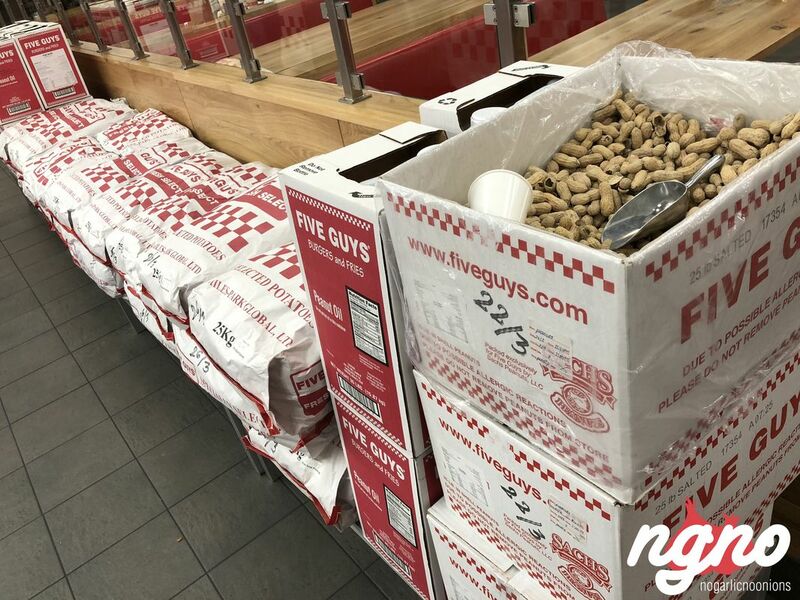 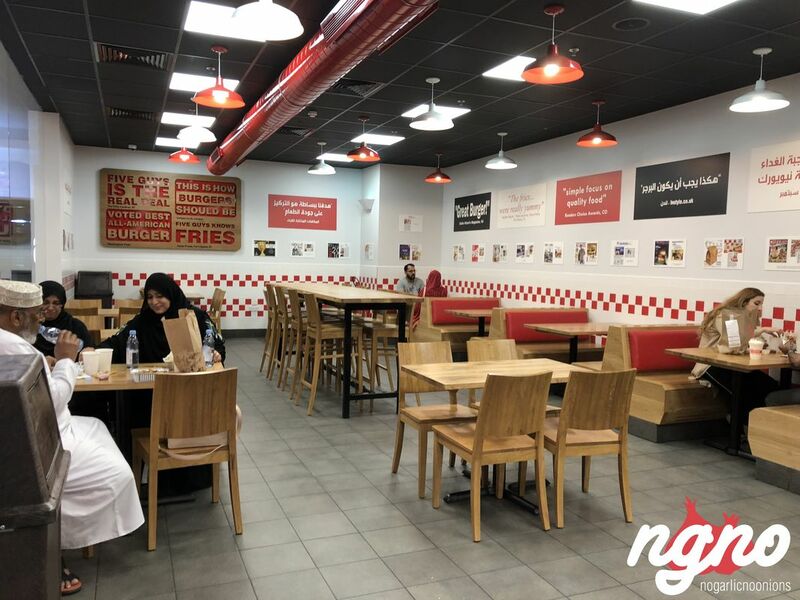 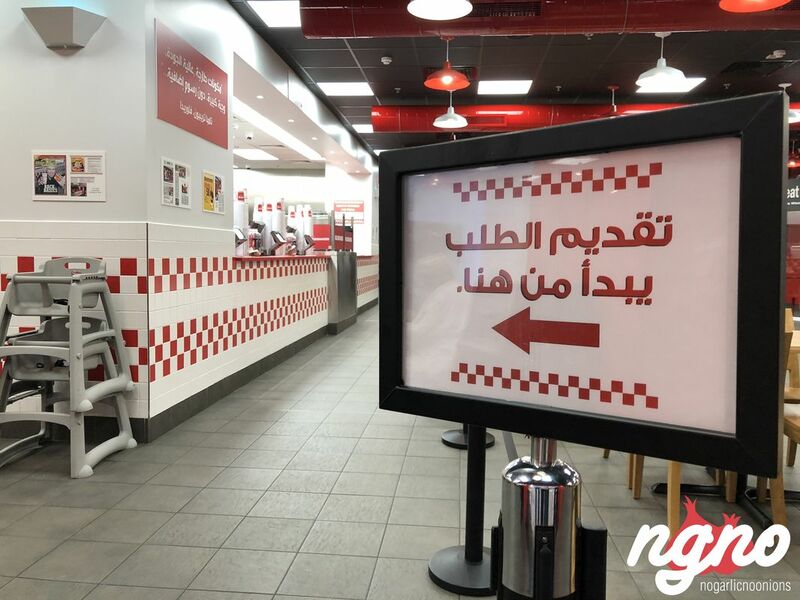 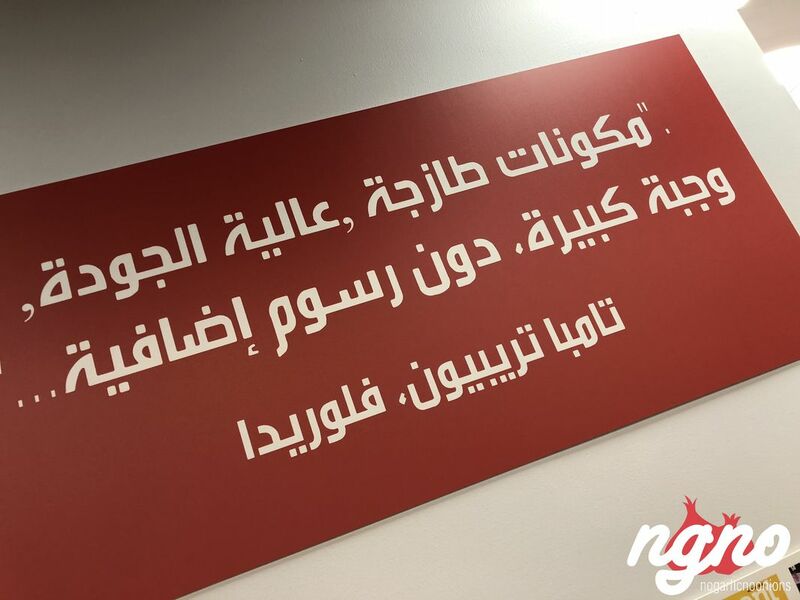 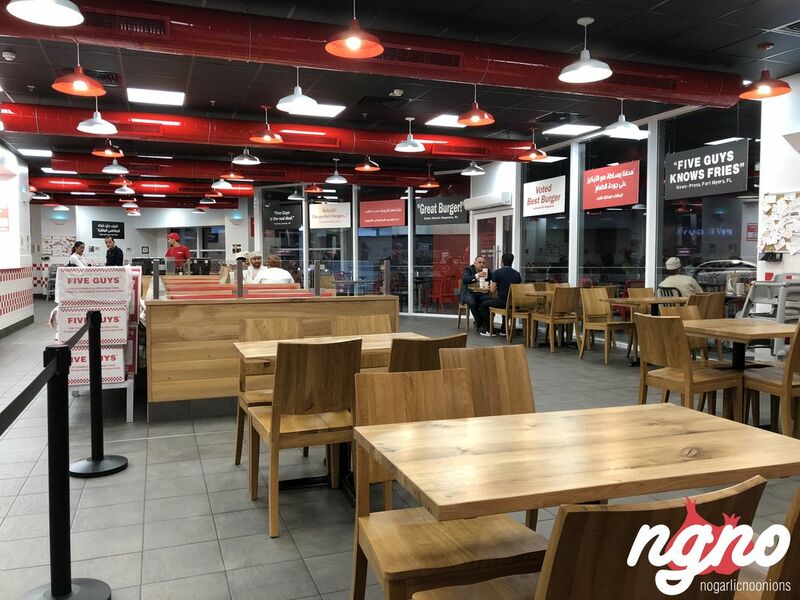 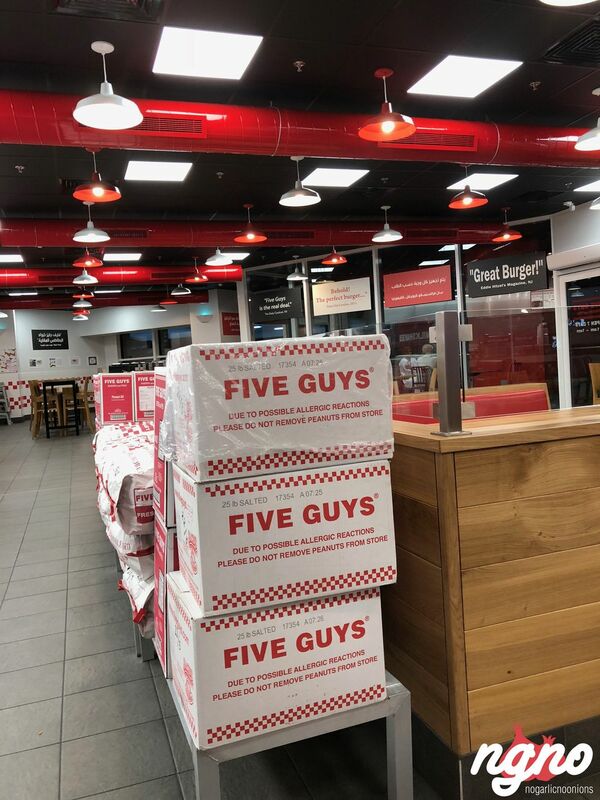 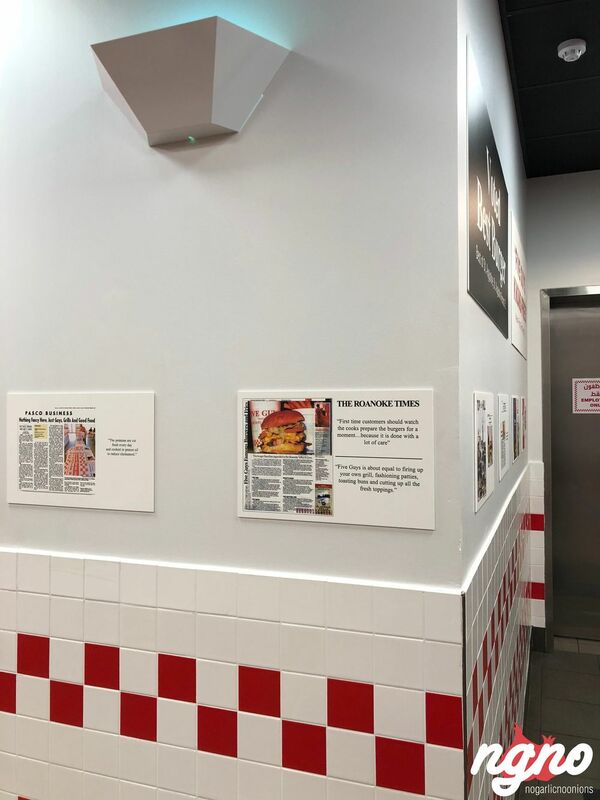 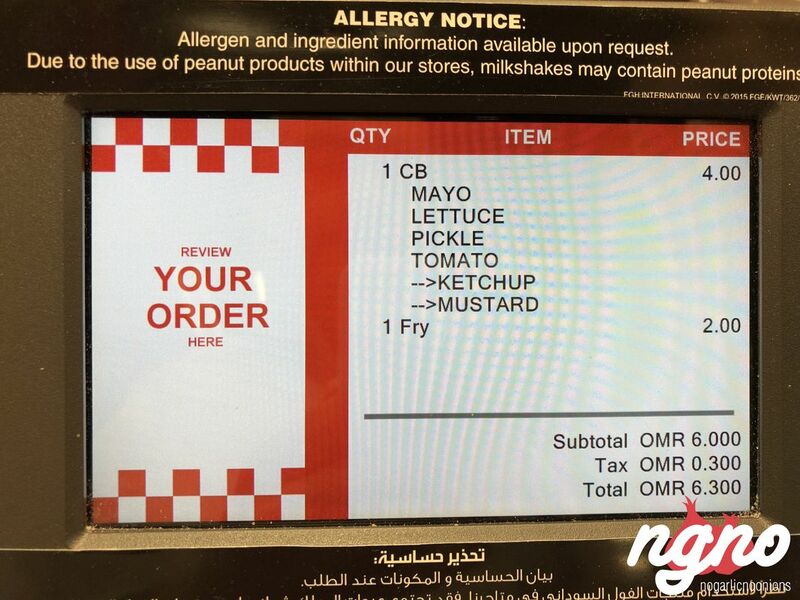 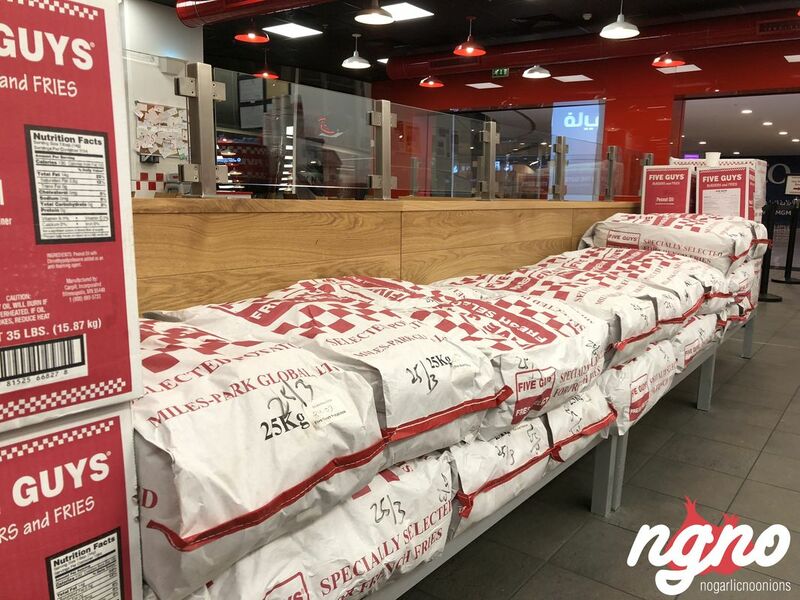 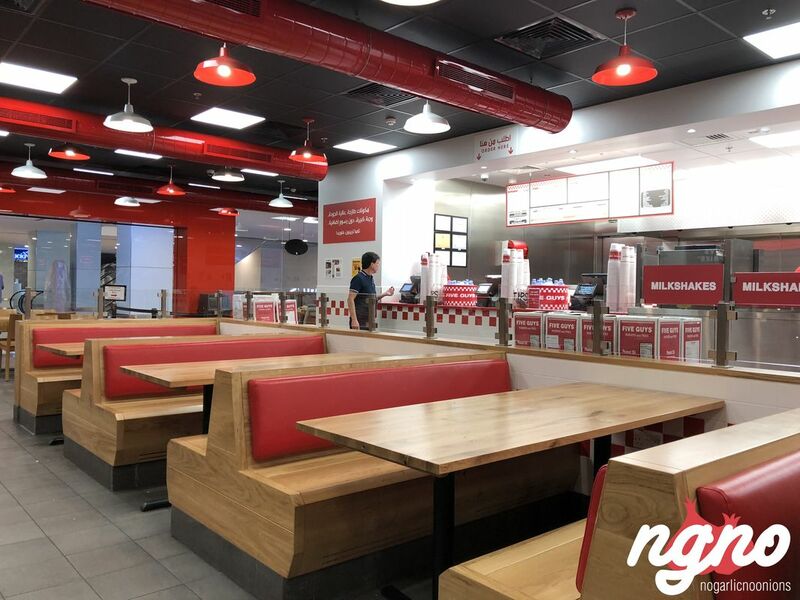 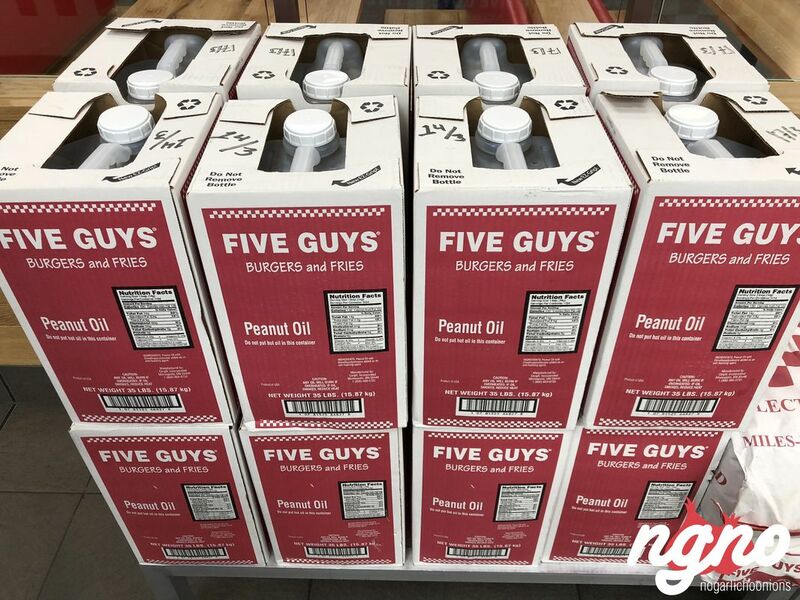 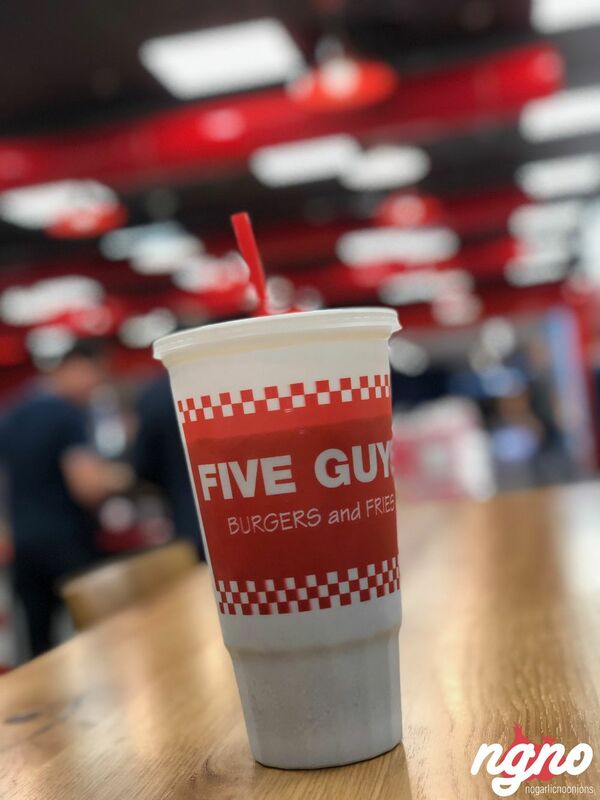 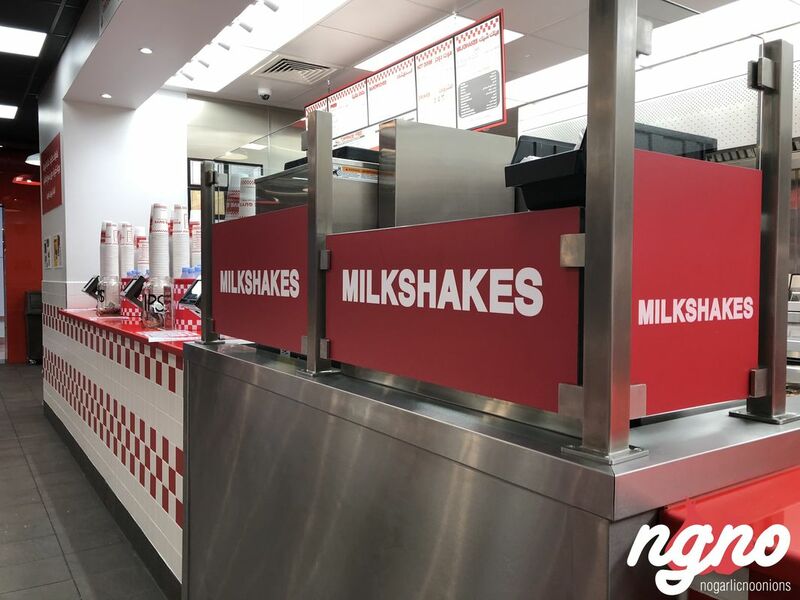 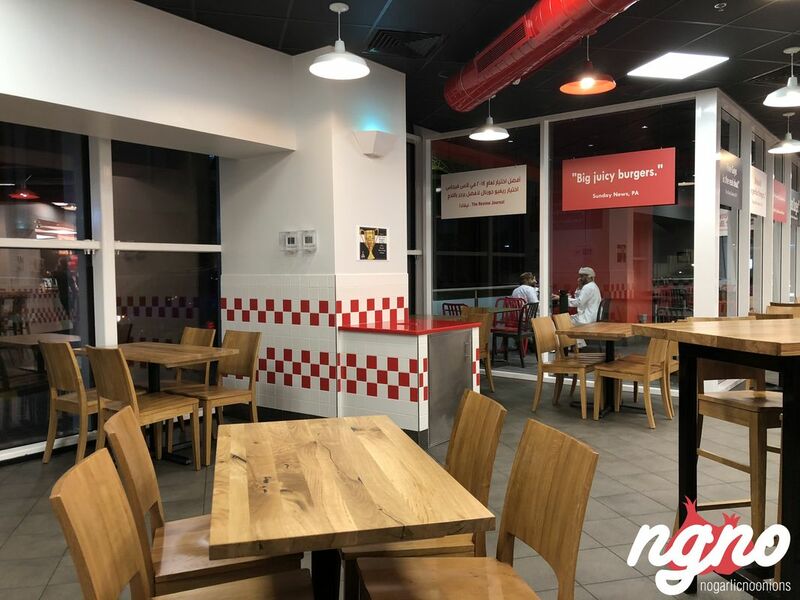 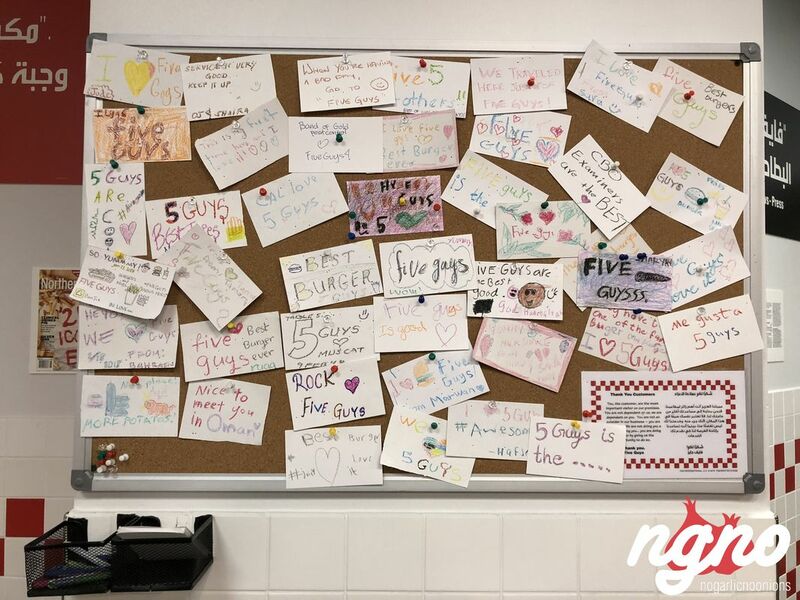 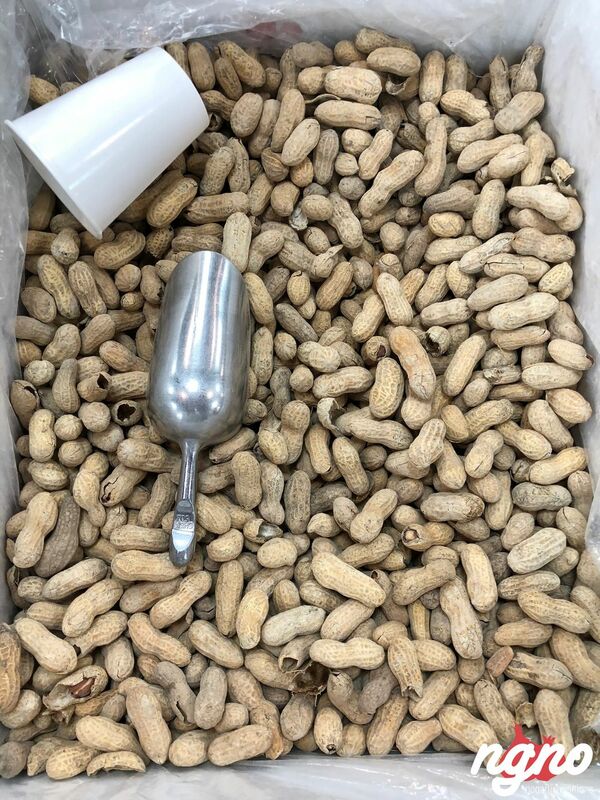 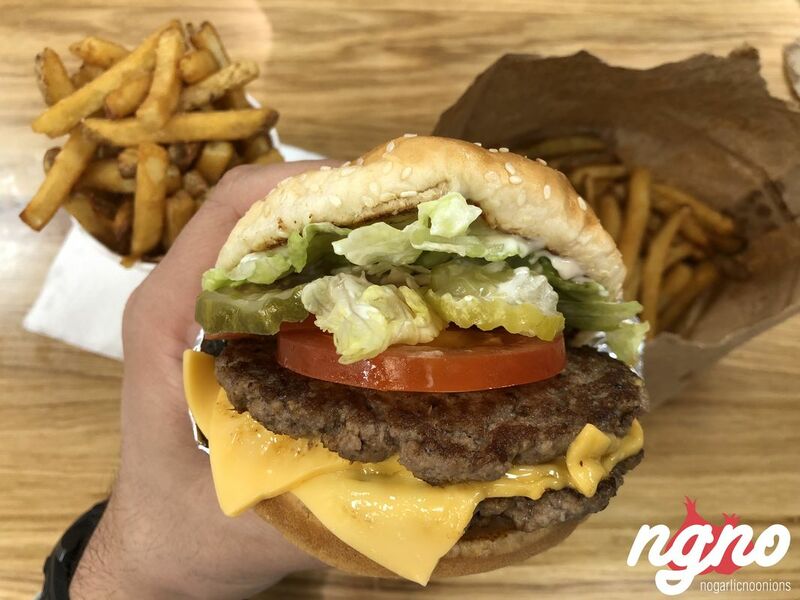 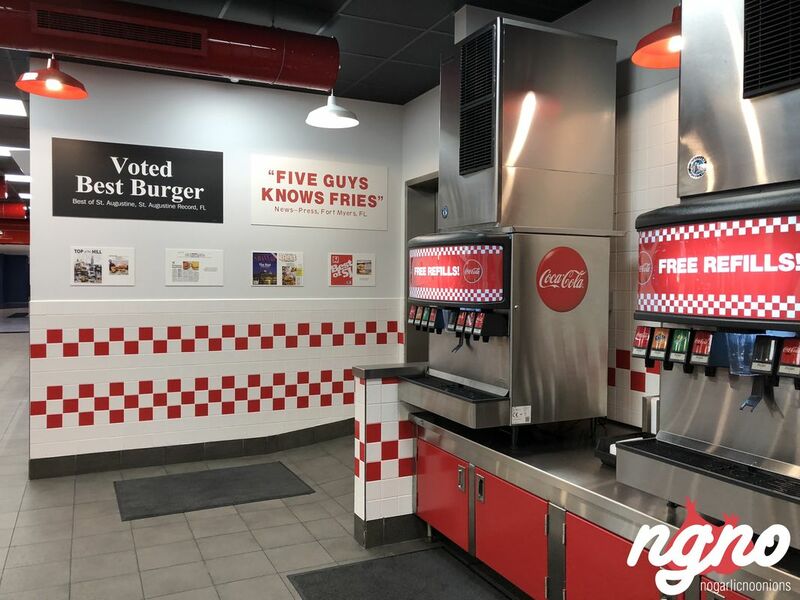 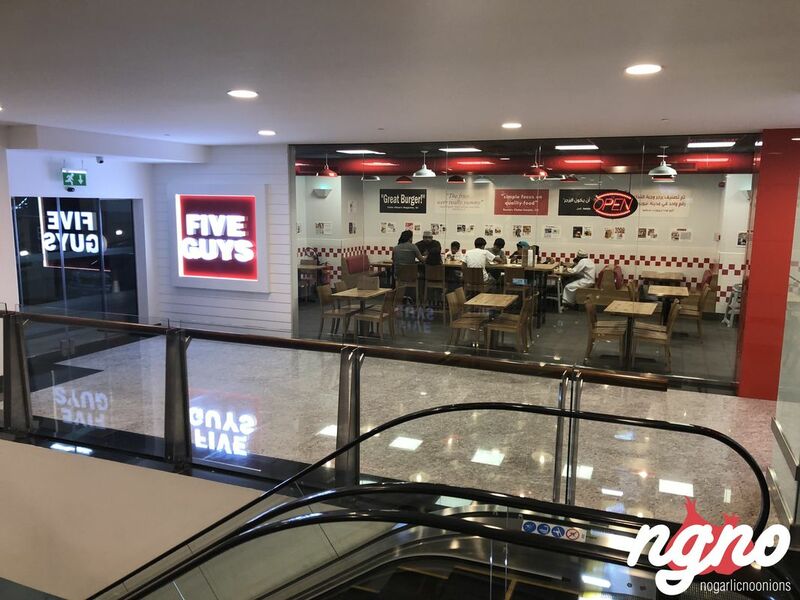 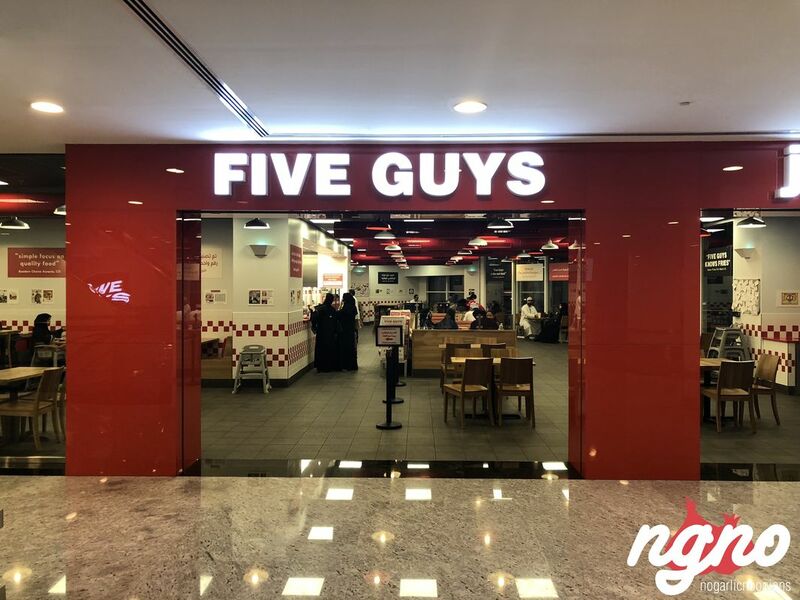 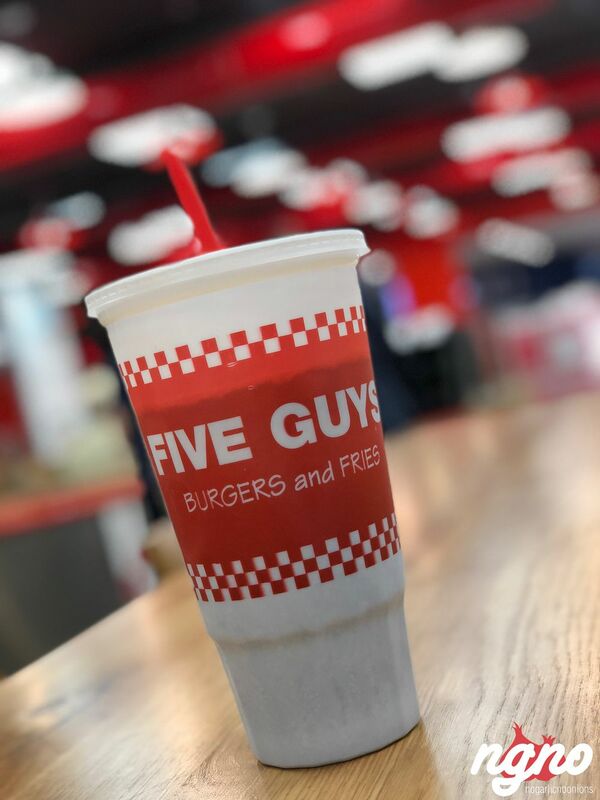 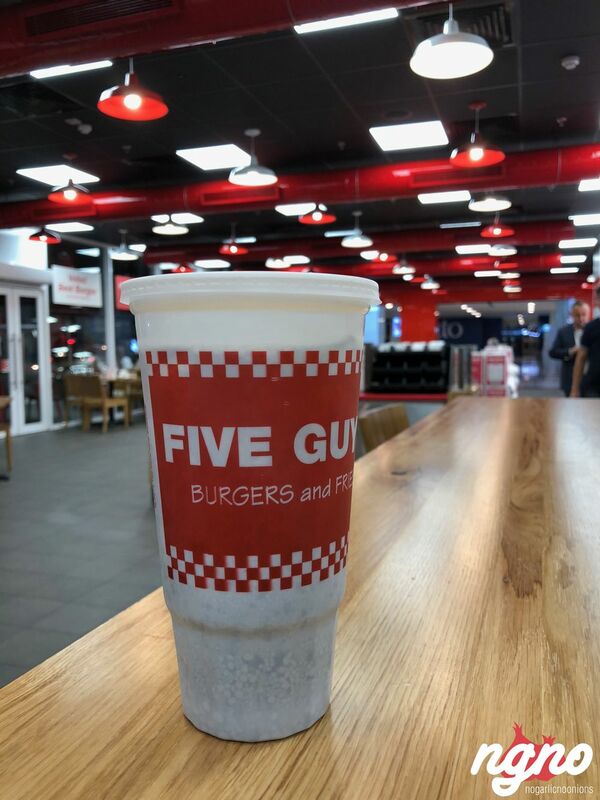 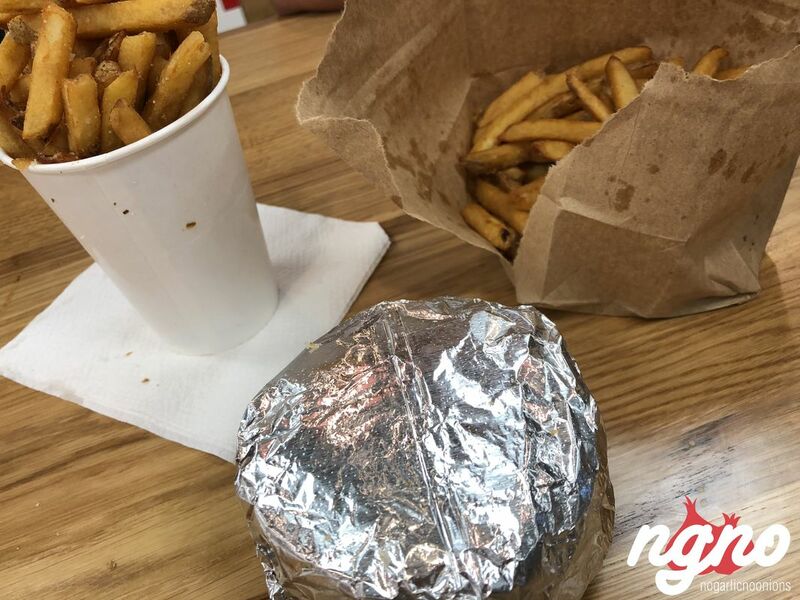 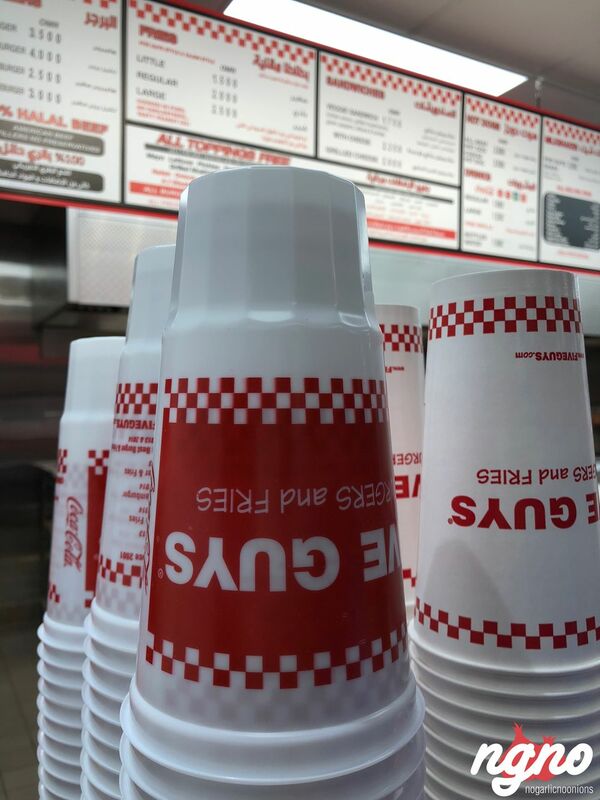 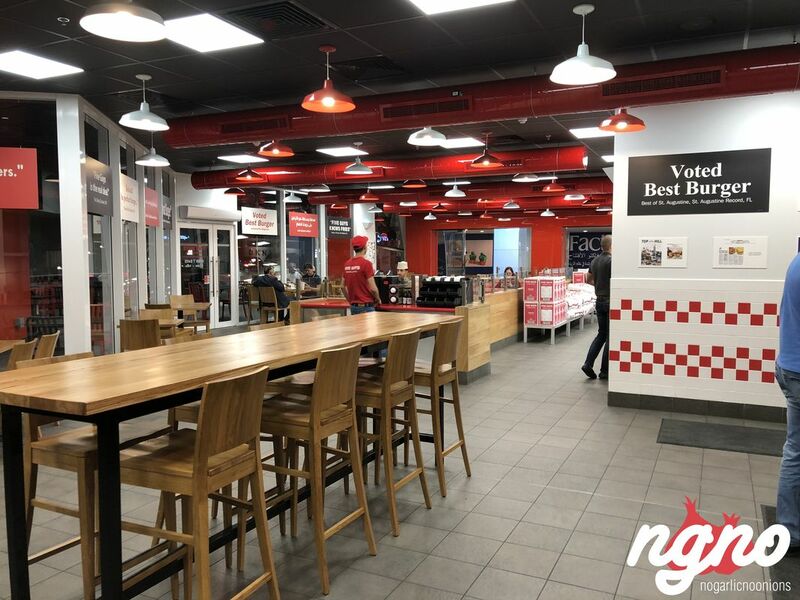 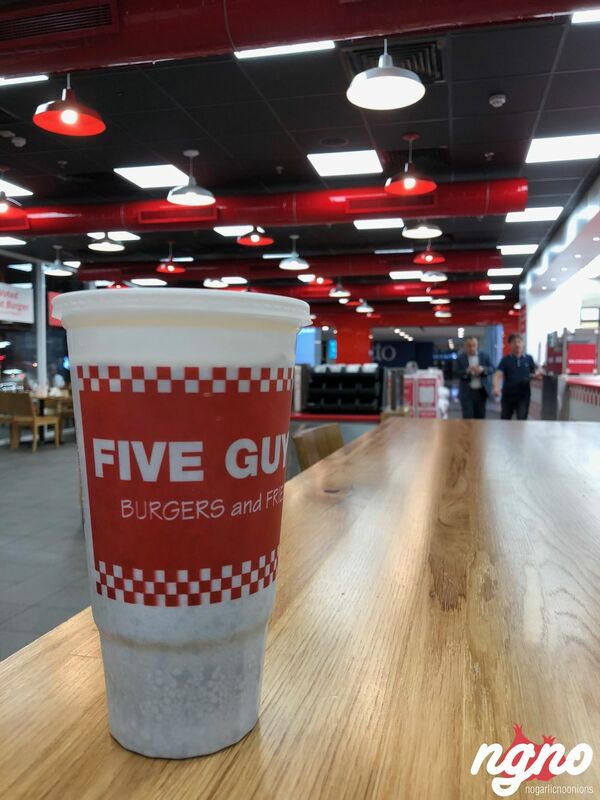 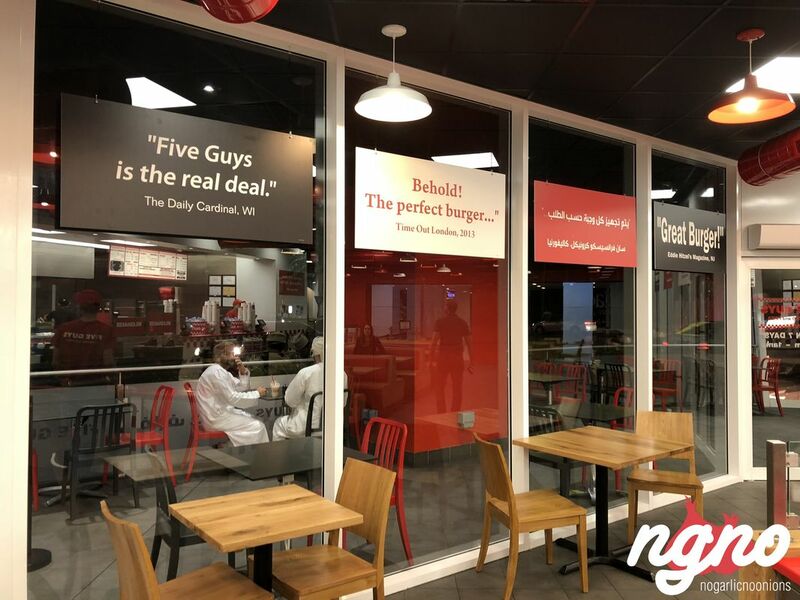 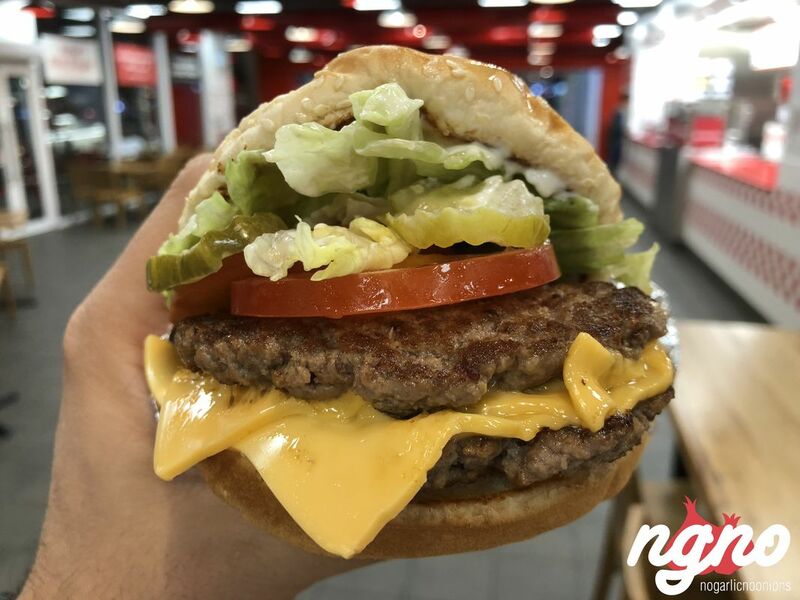 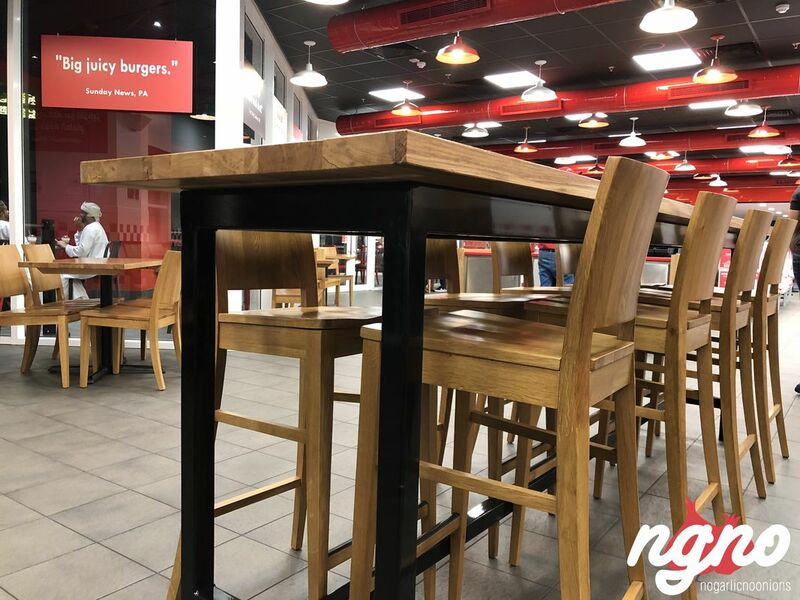 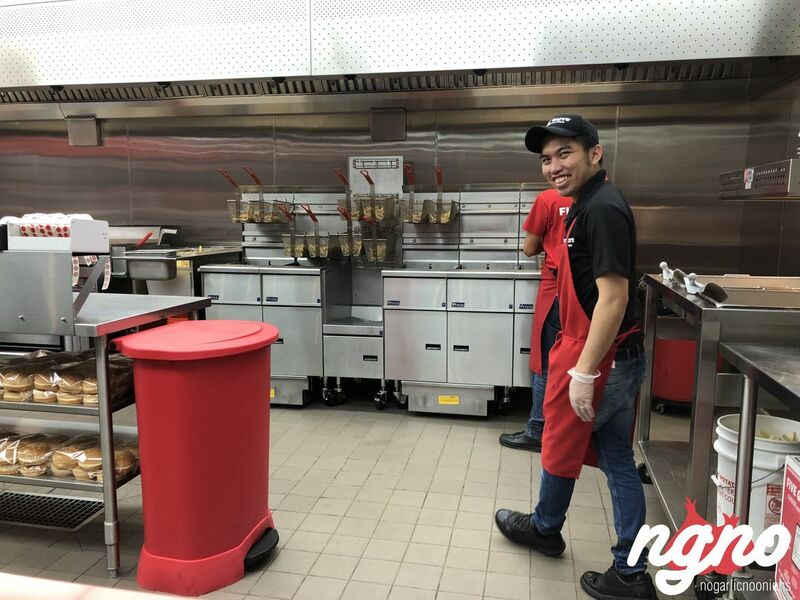 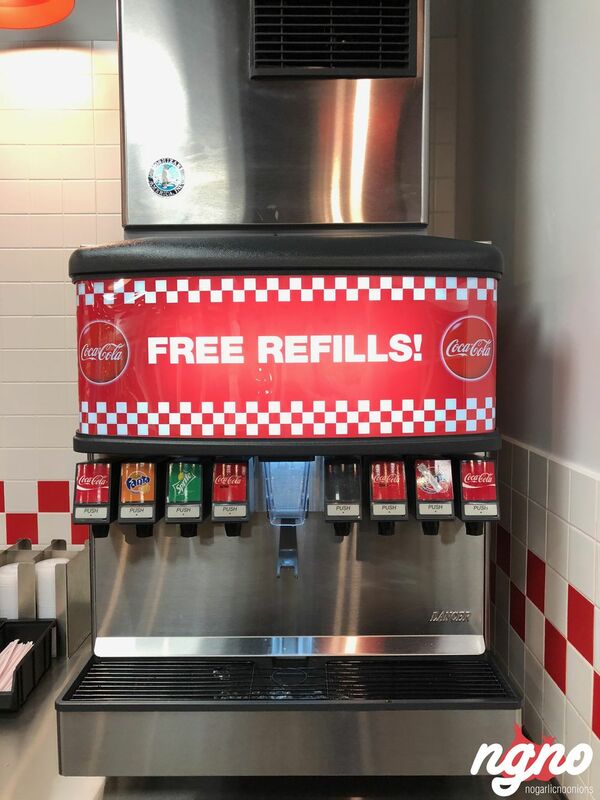 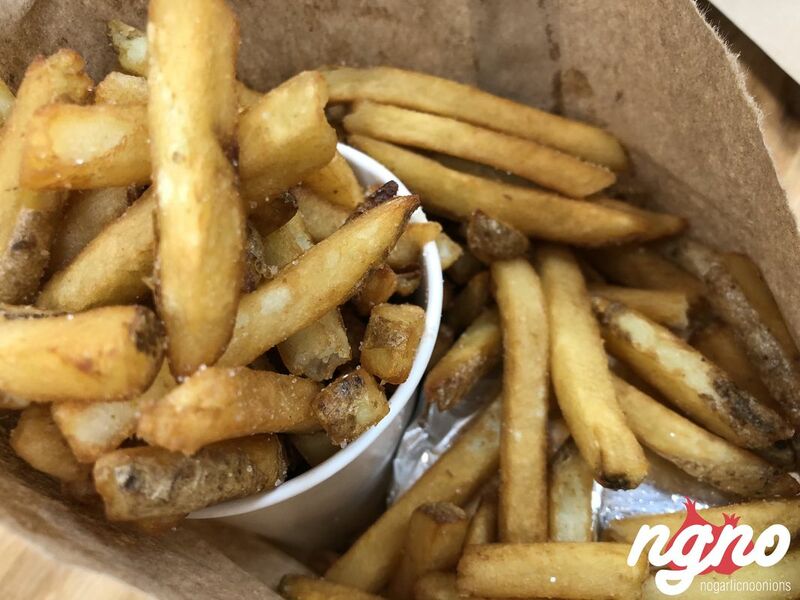 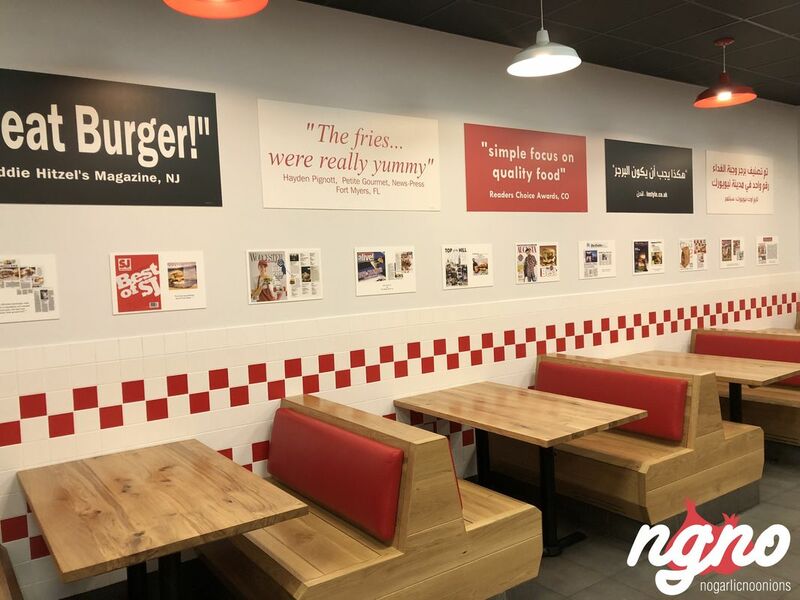 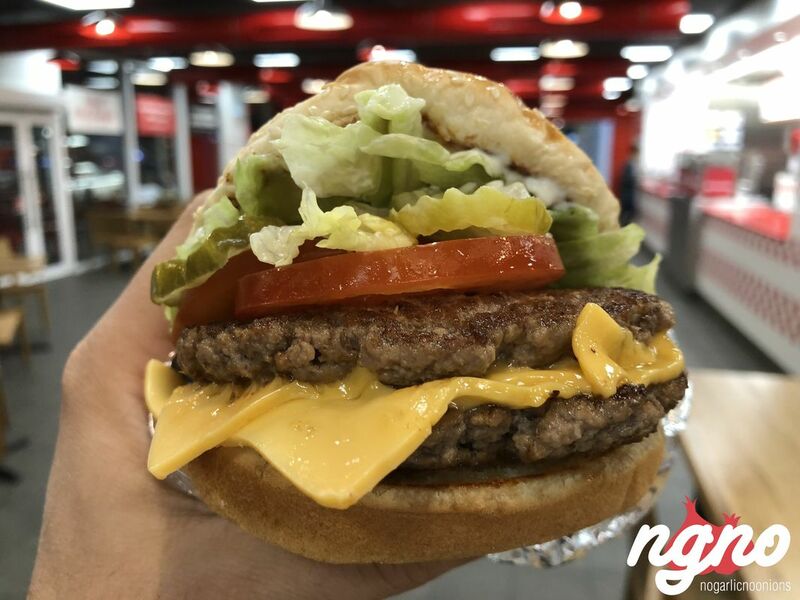 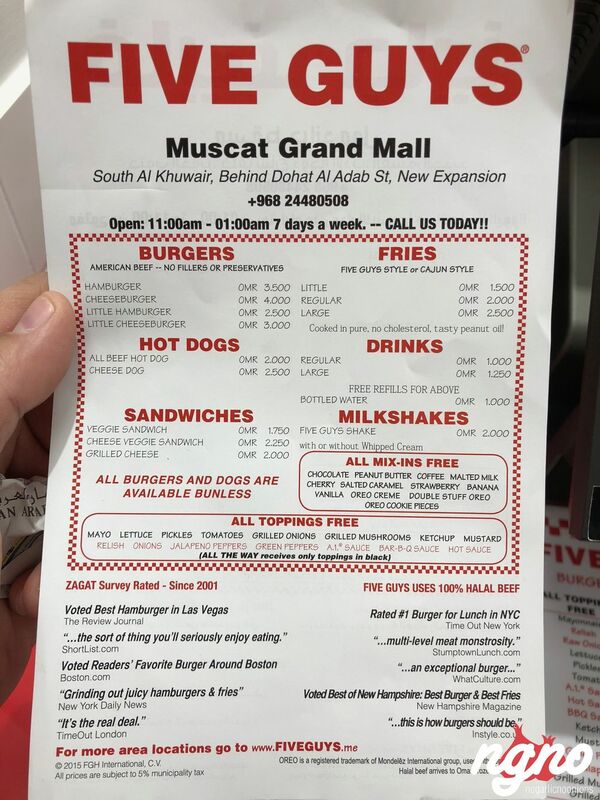 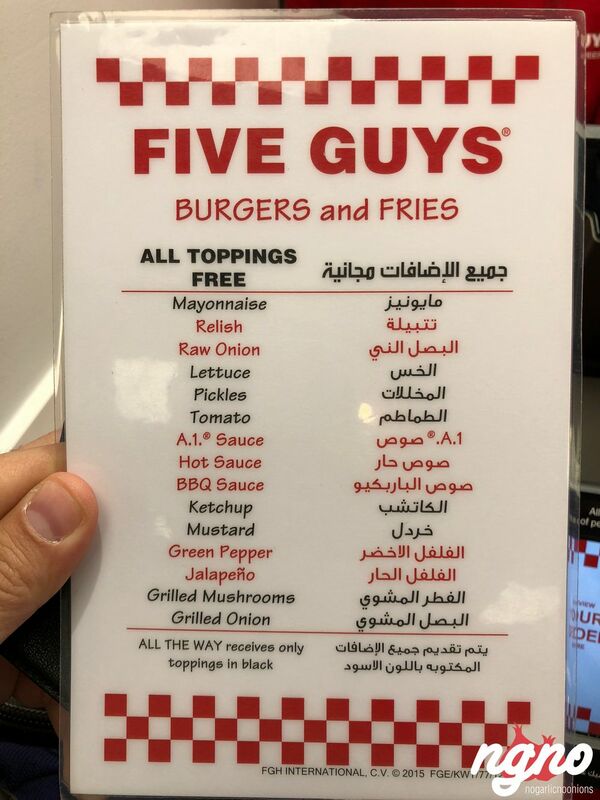 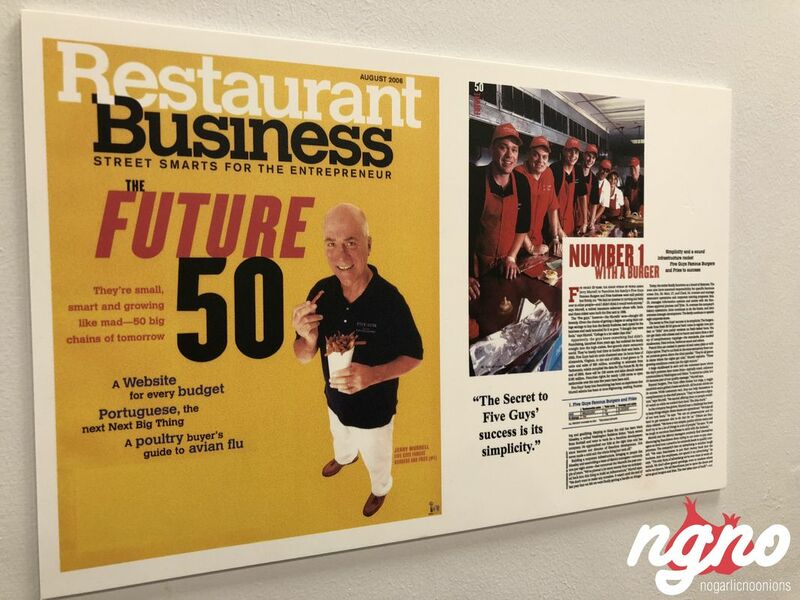 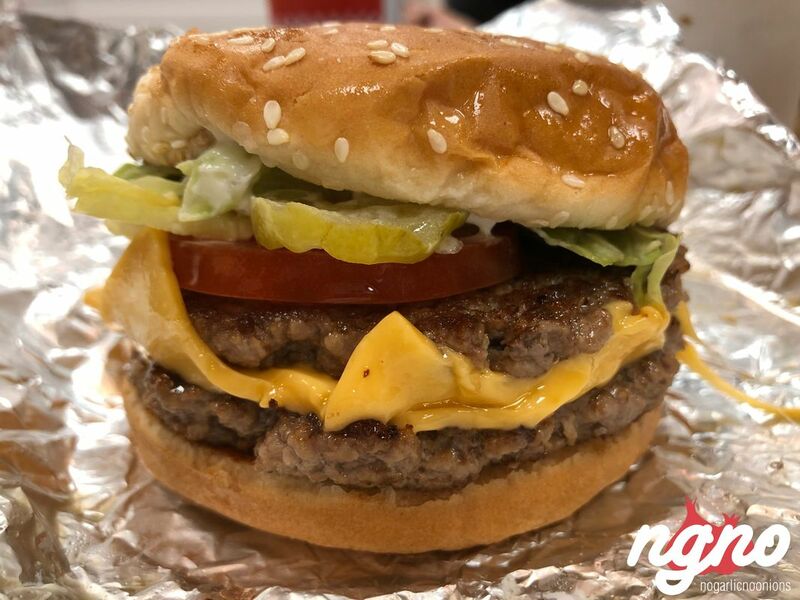 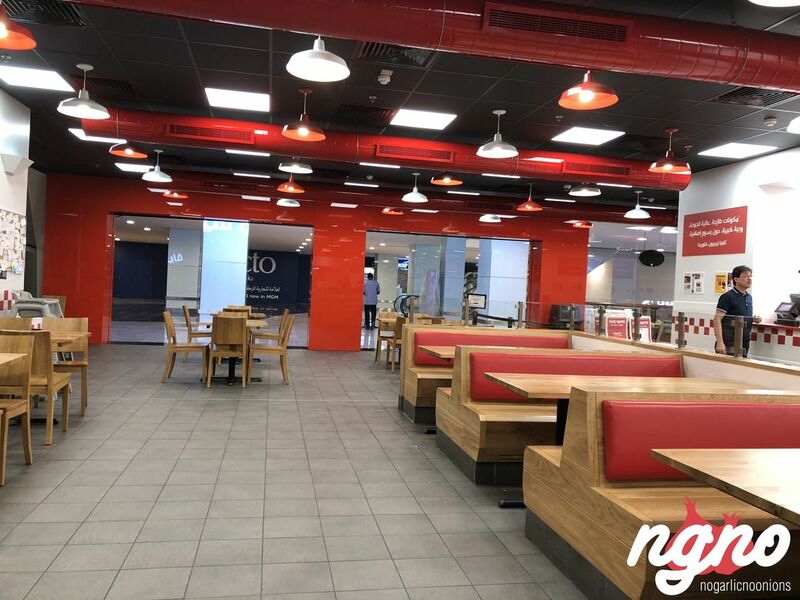 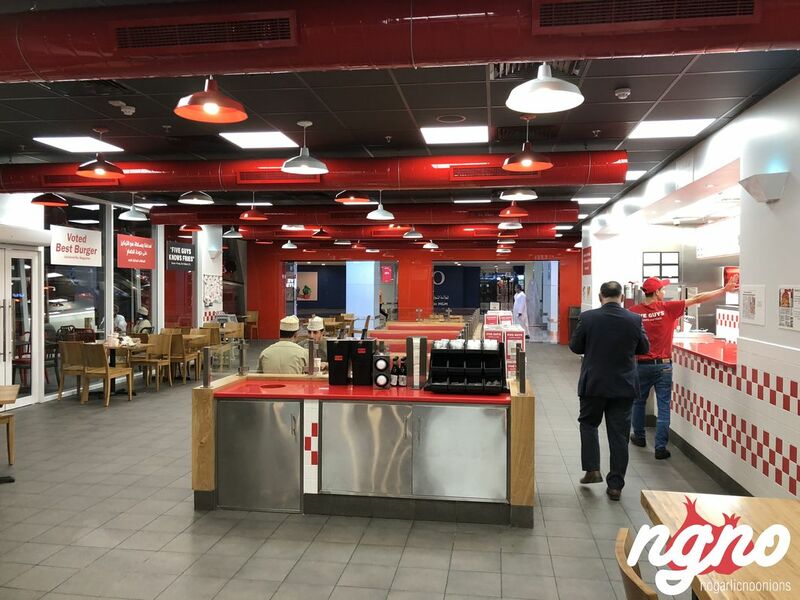 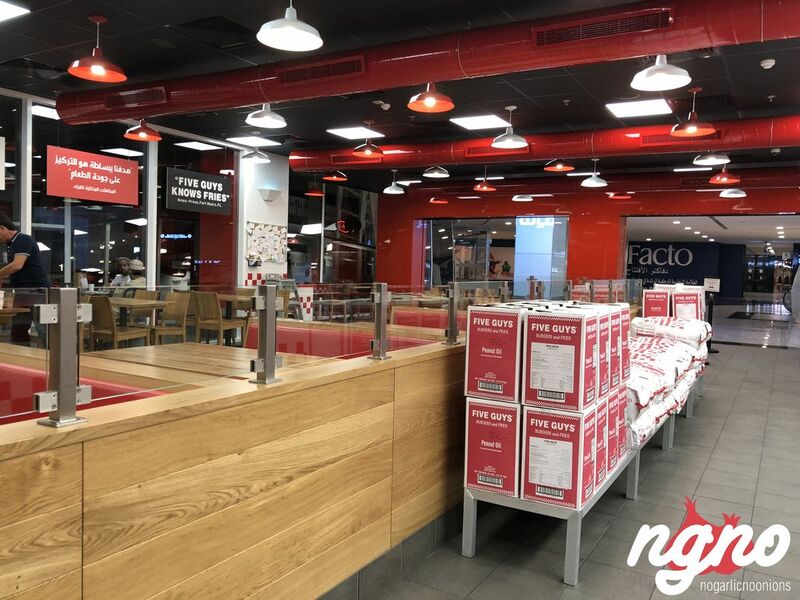 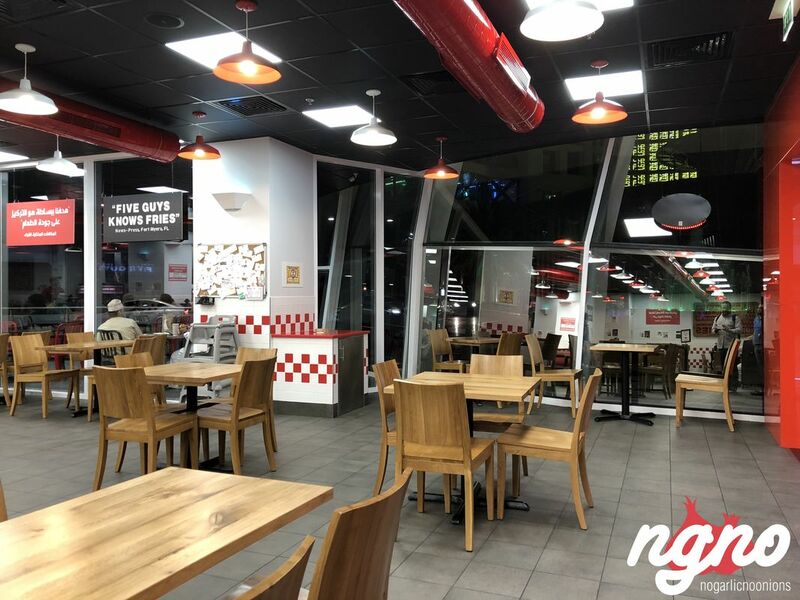 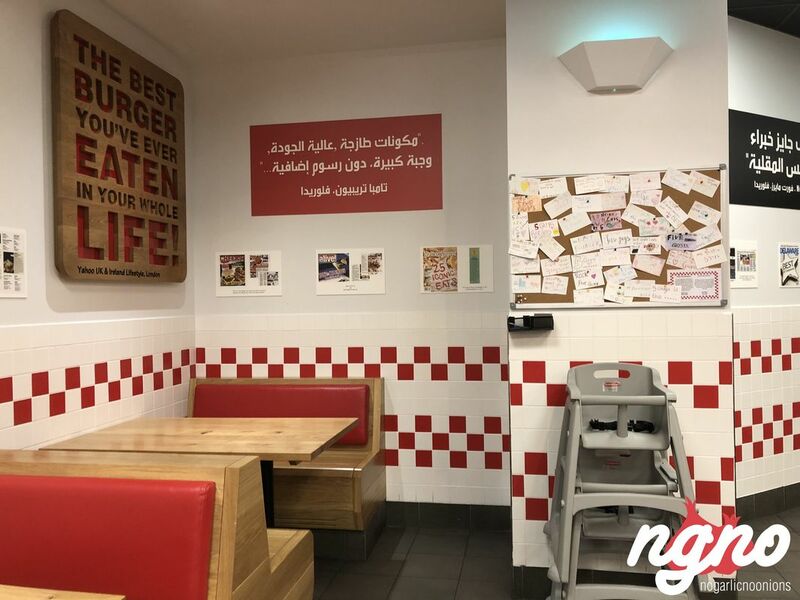 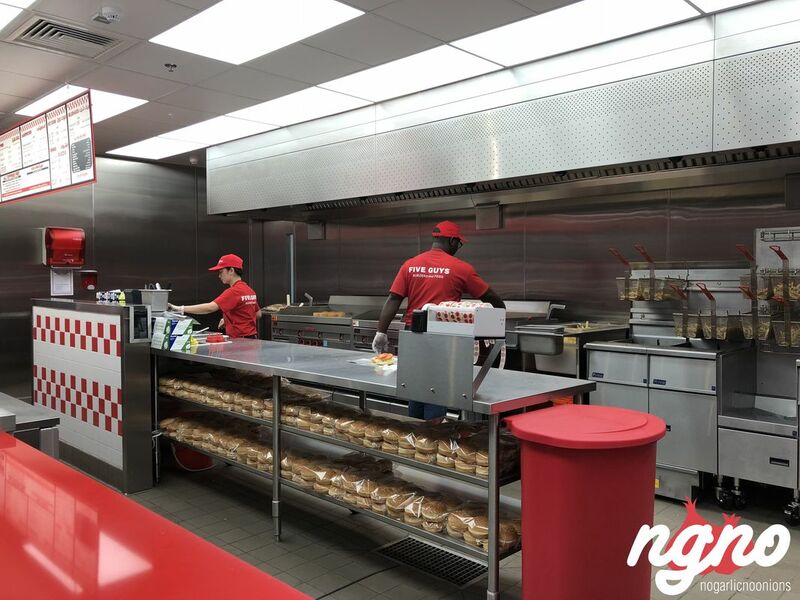 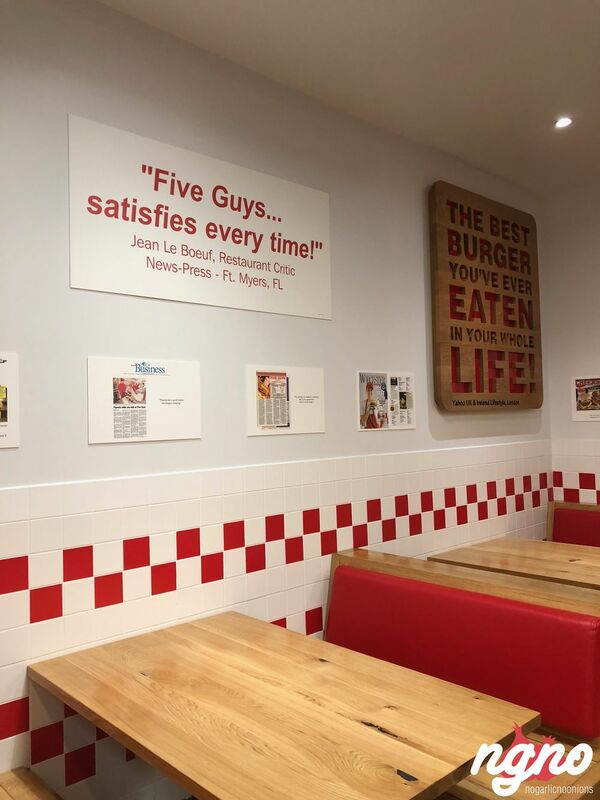 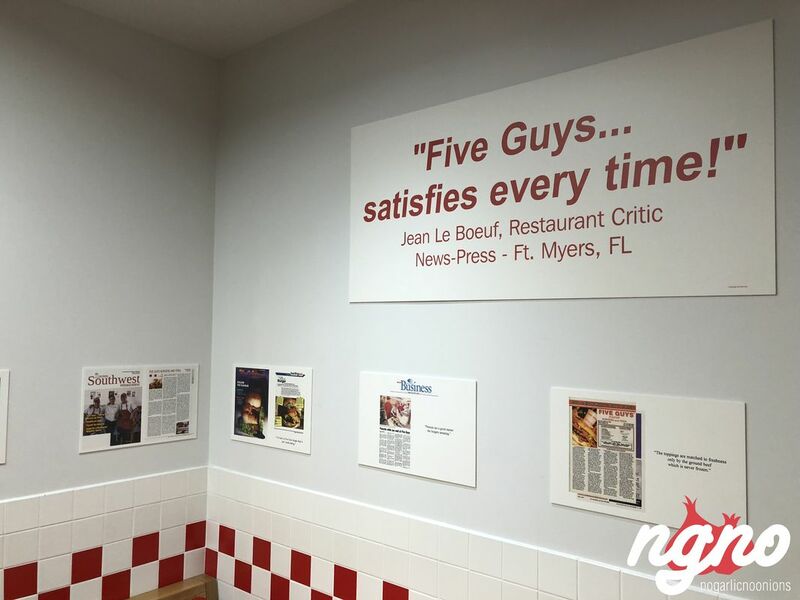 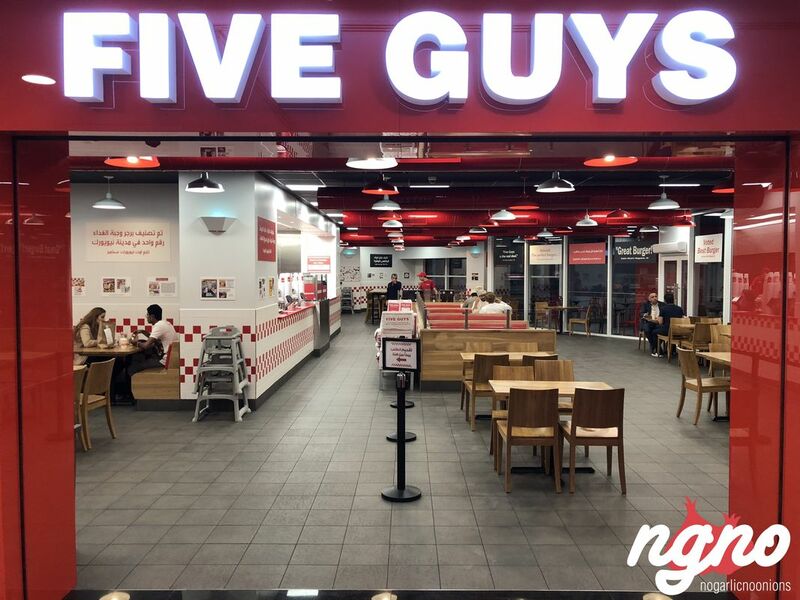 At Five Guys, all food is freshly prepared and made to order, such as the award-winning fries that are hand-cut and expertly cooked in 100% pure peanut oil.